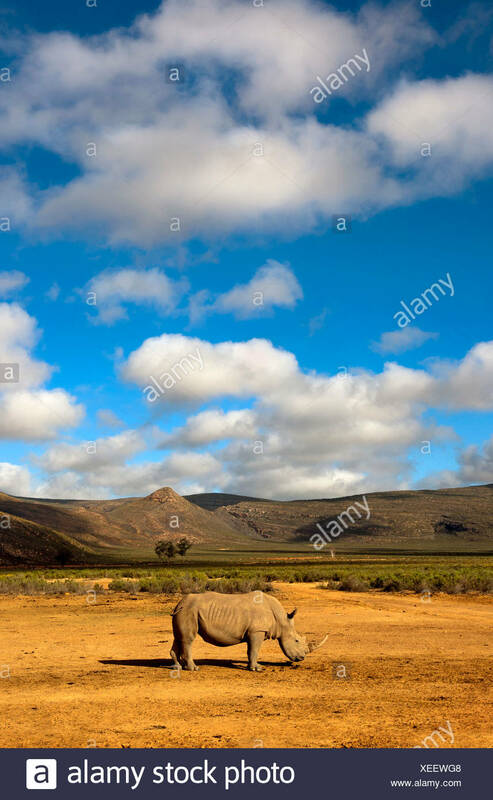 South Africa, near Rustenburg, Pilanesberg National Park. 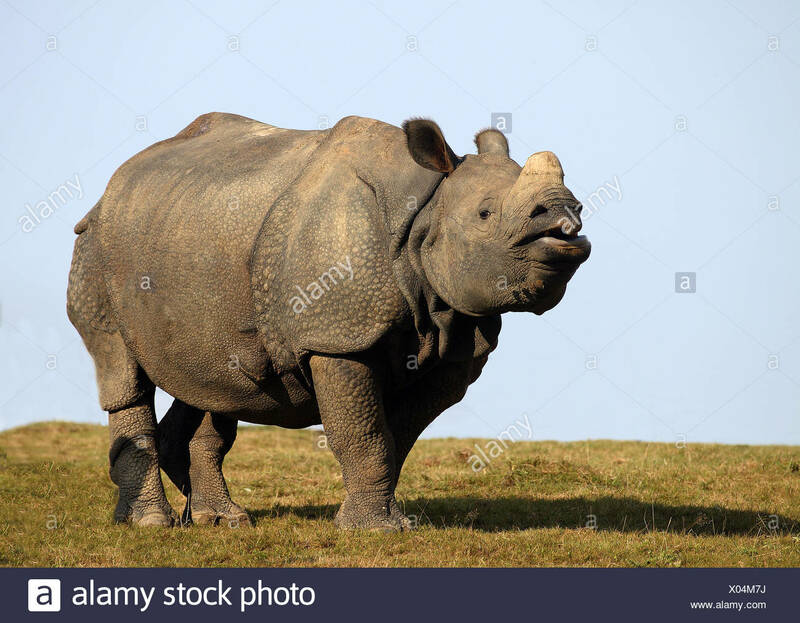 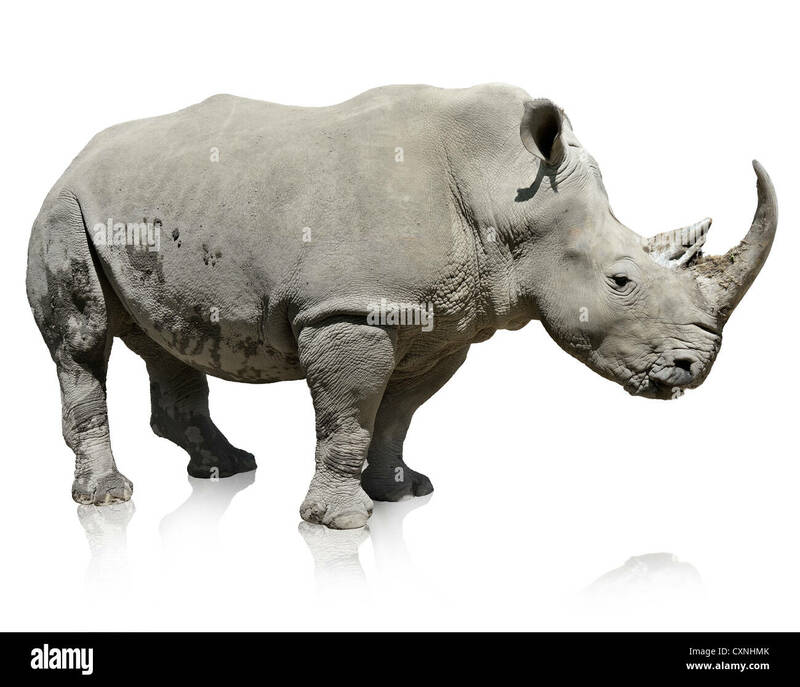 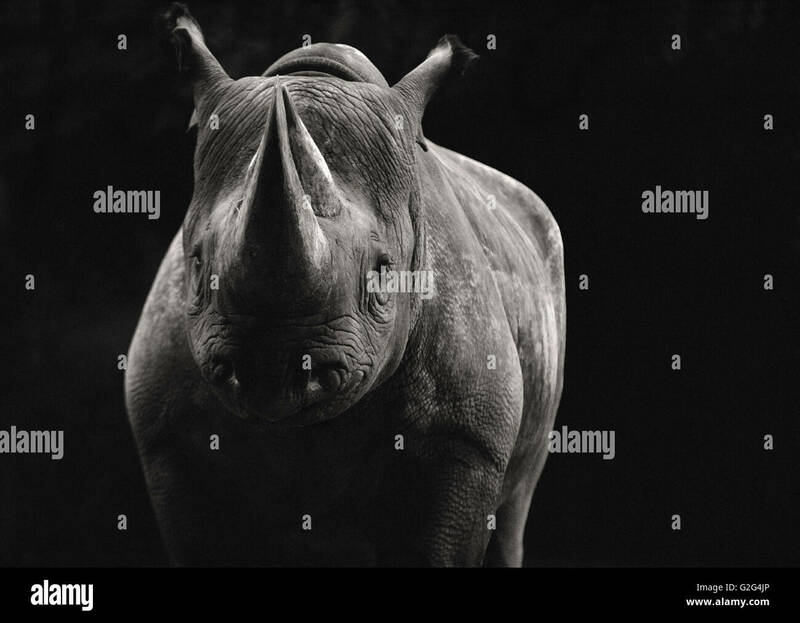 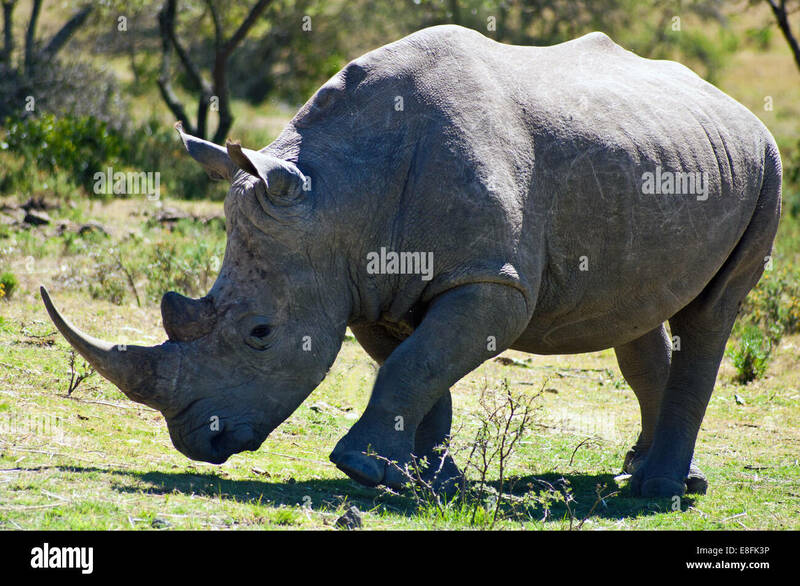 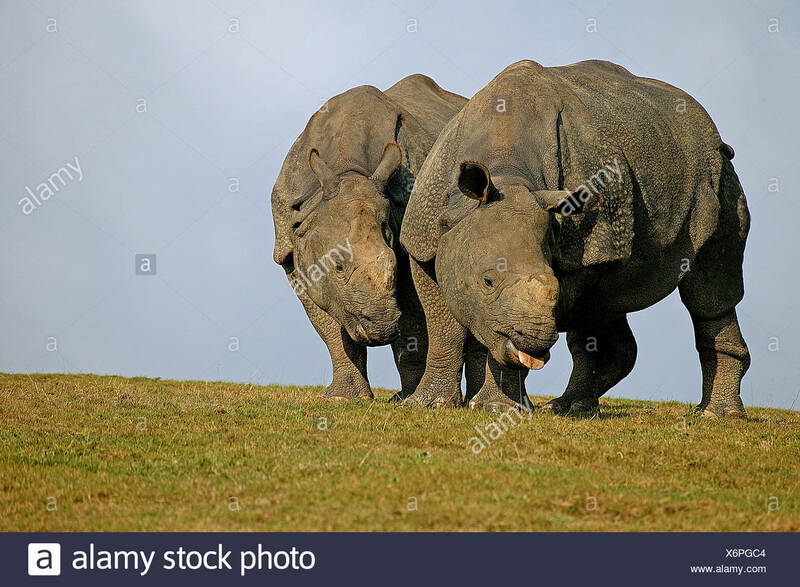 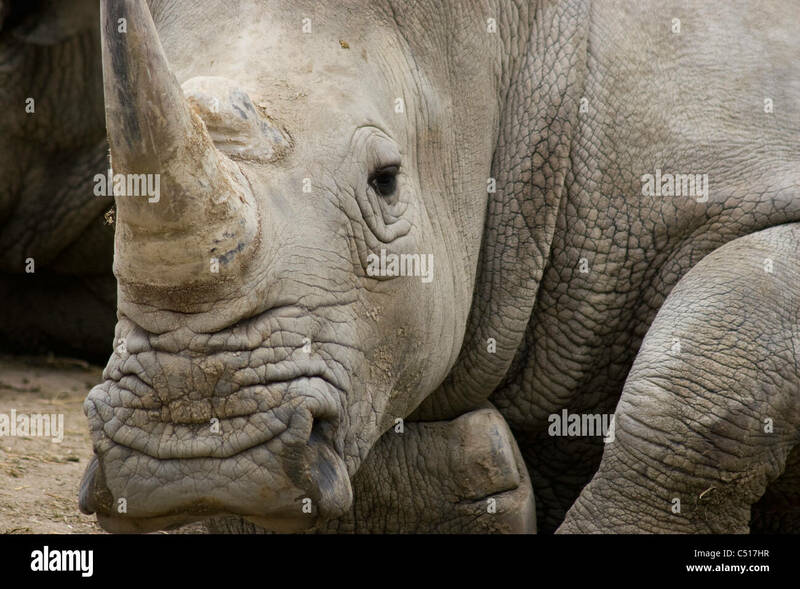 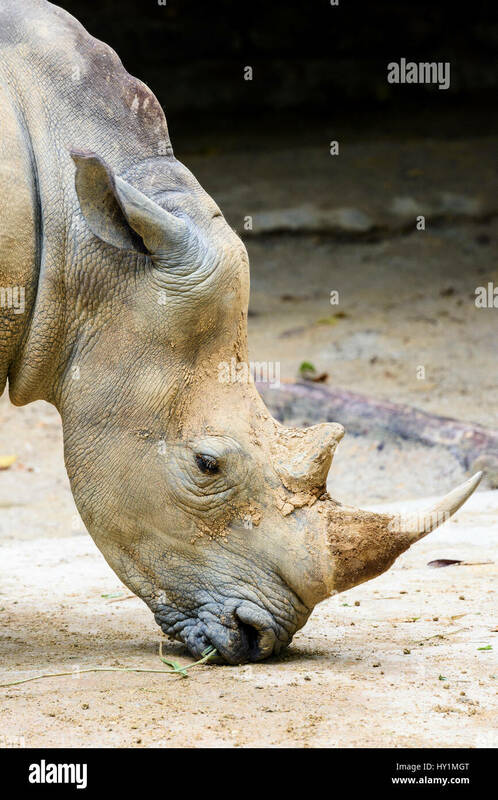 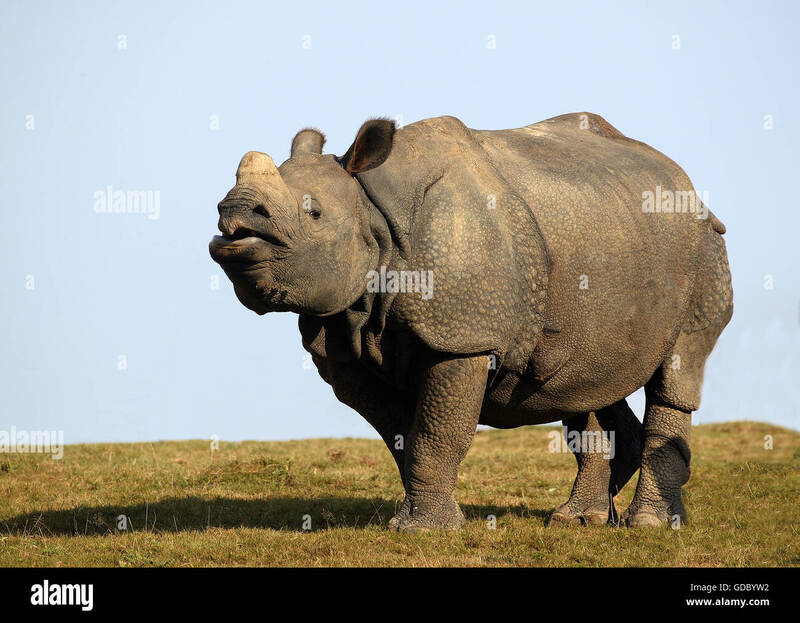 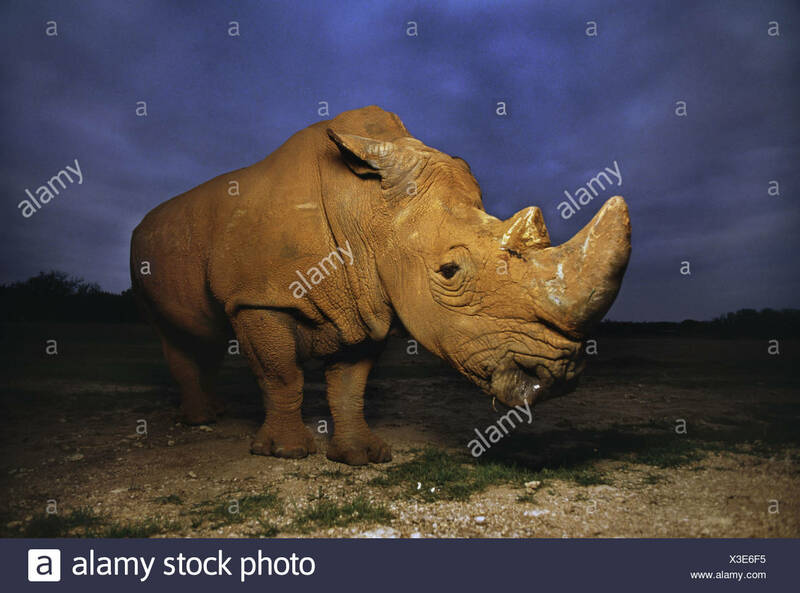 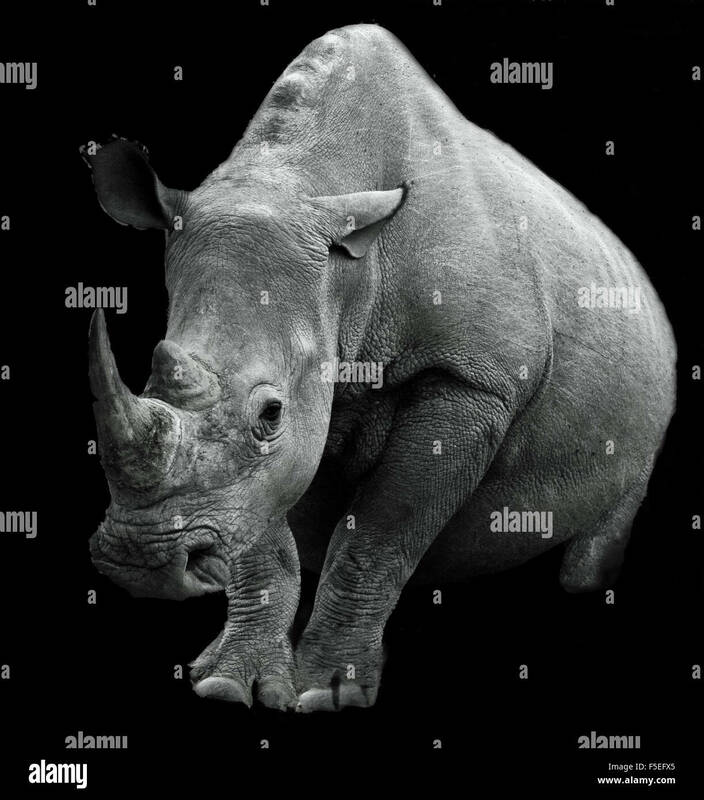 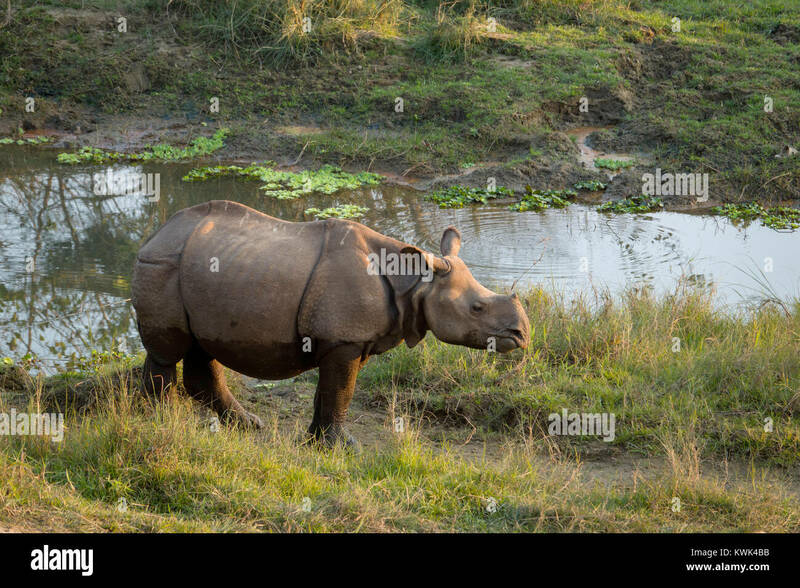 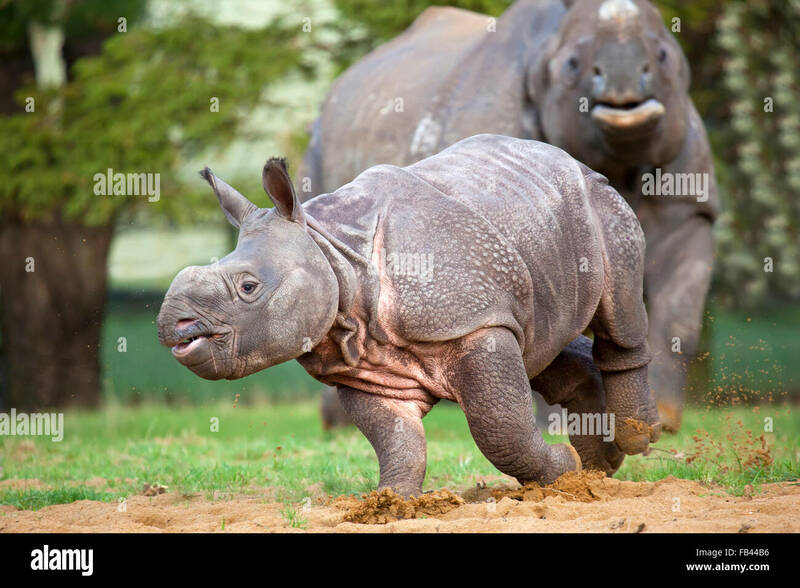 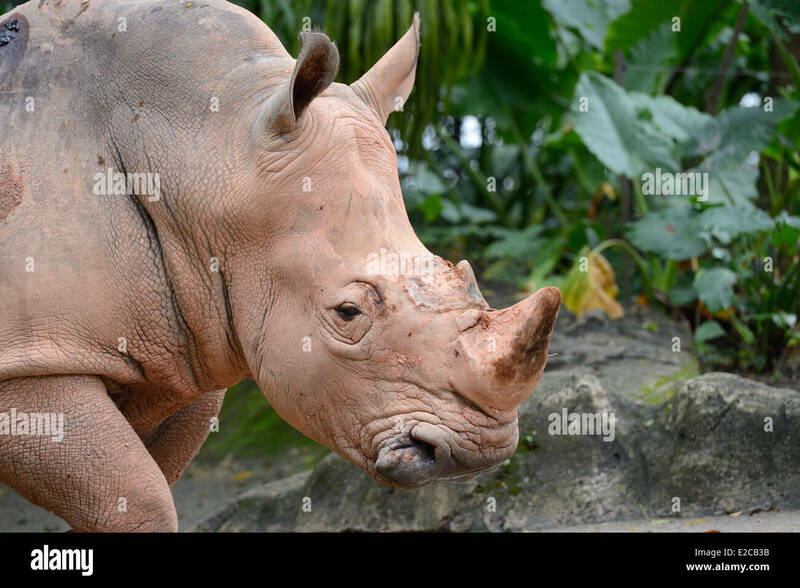 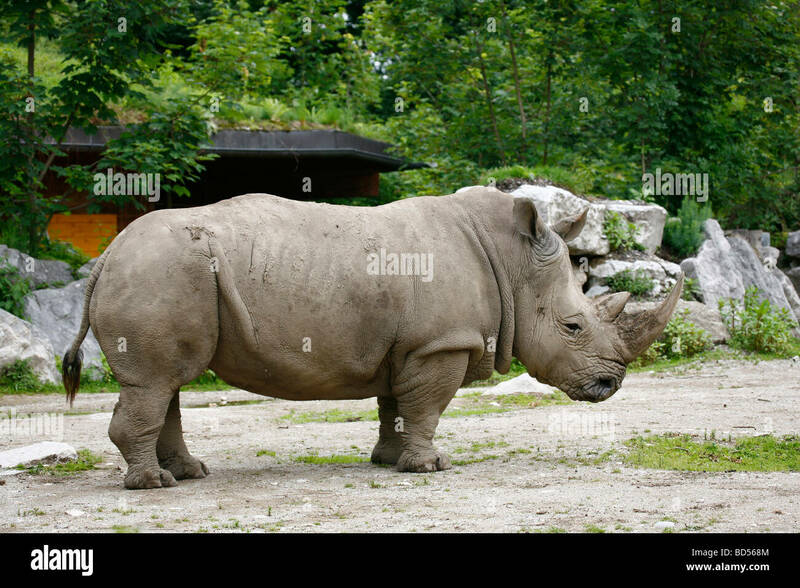 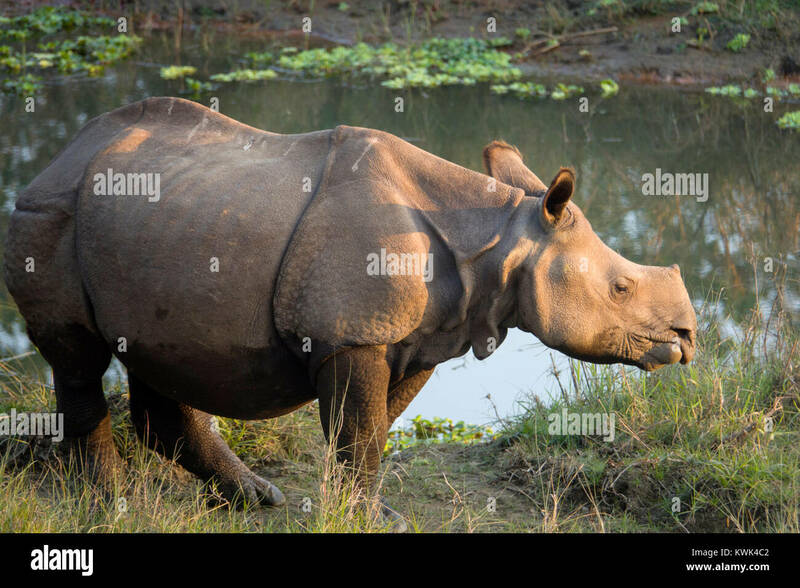 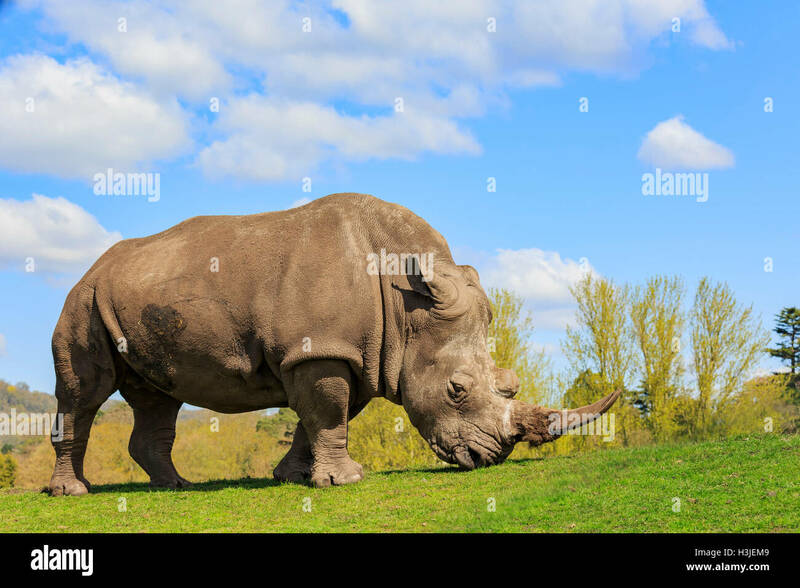 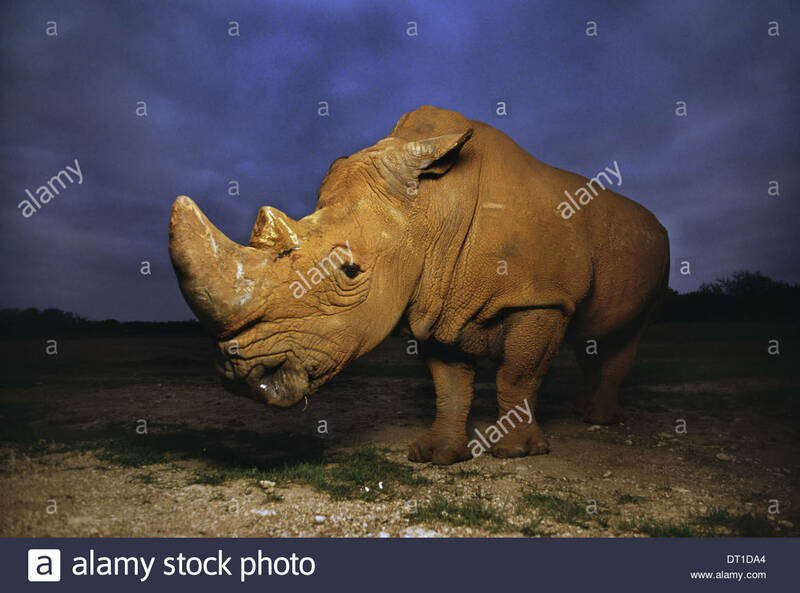 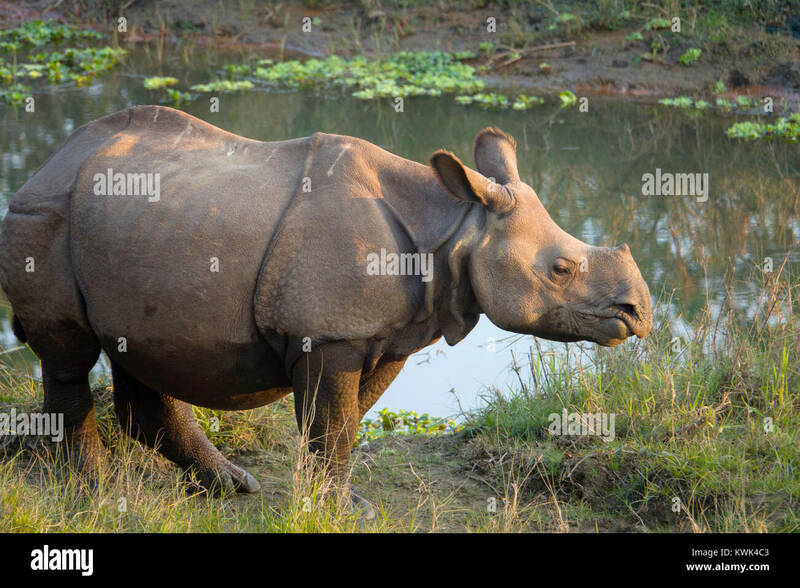 White rhinoceros, Ceratotherium simum. 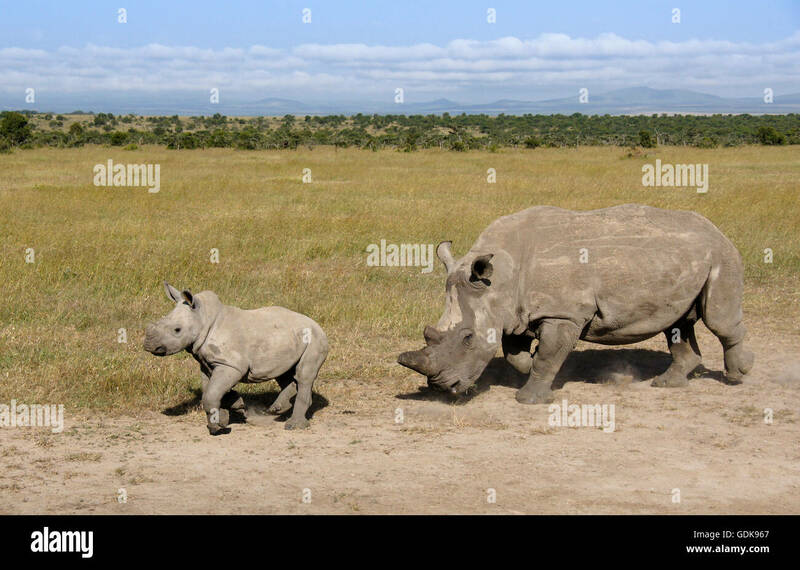 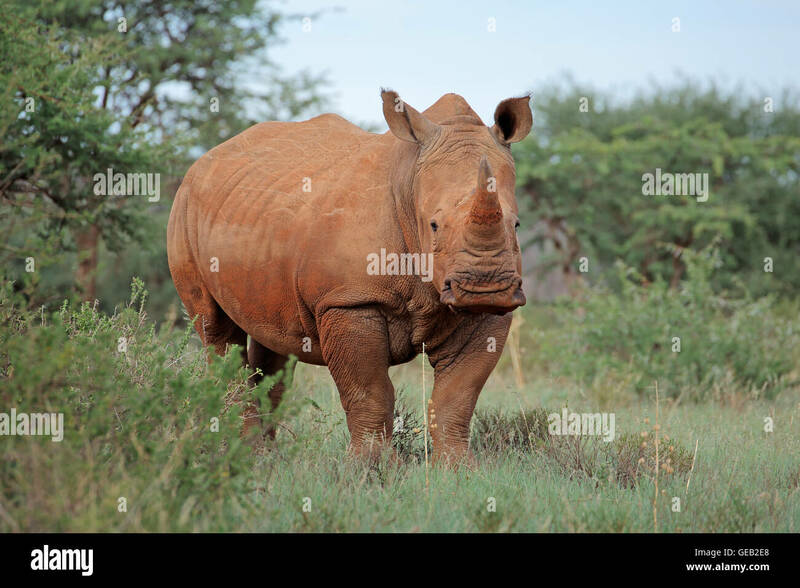 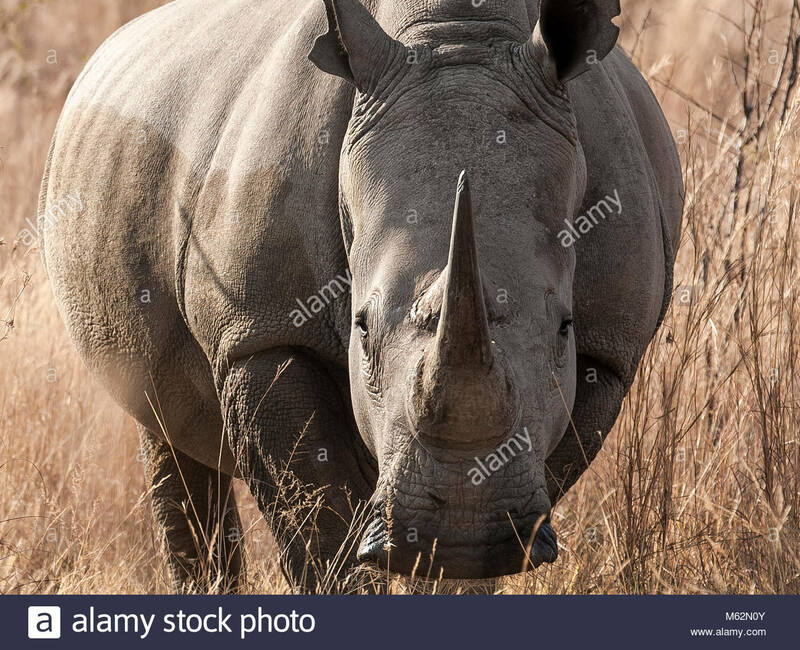 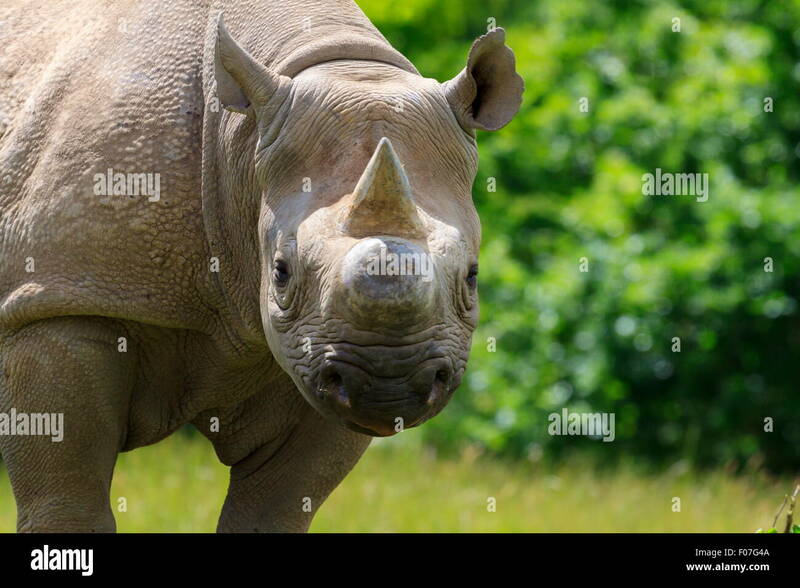 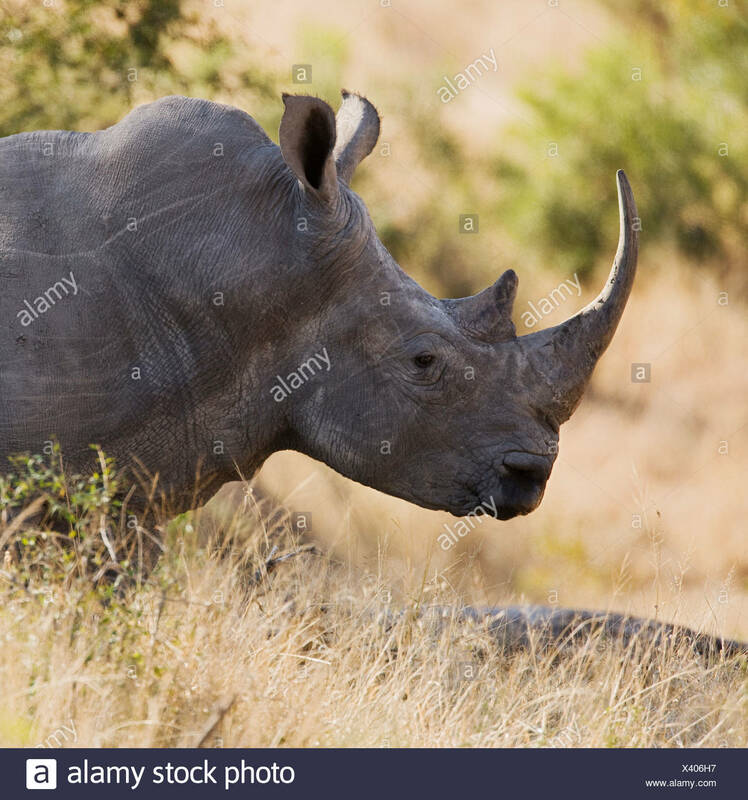 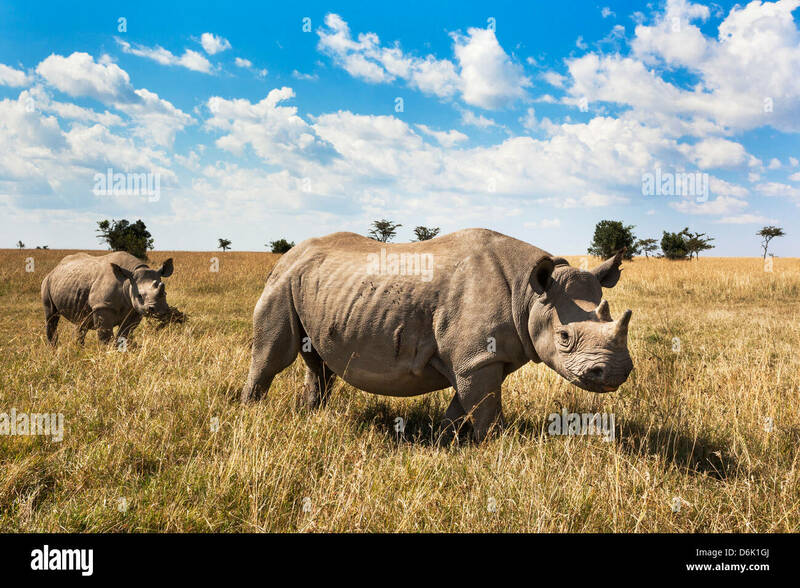 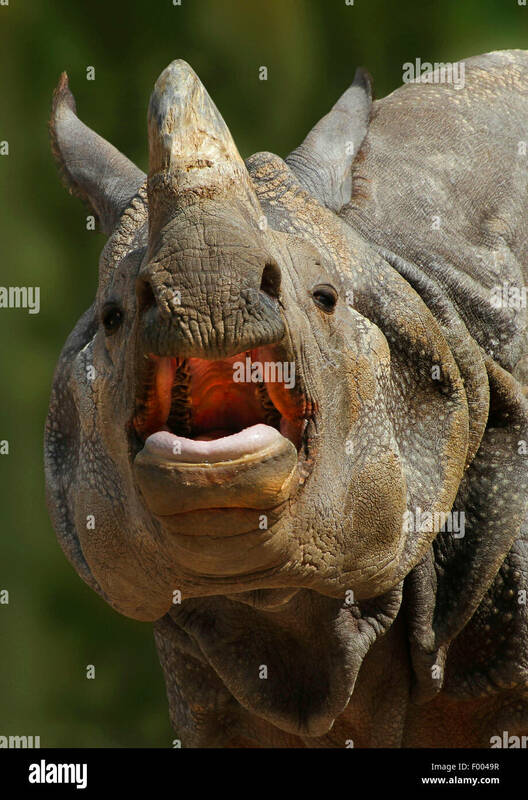 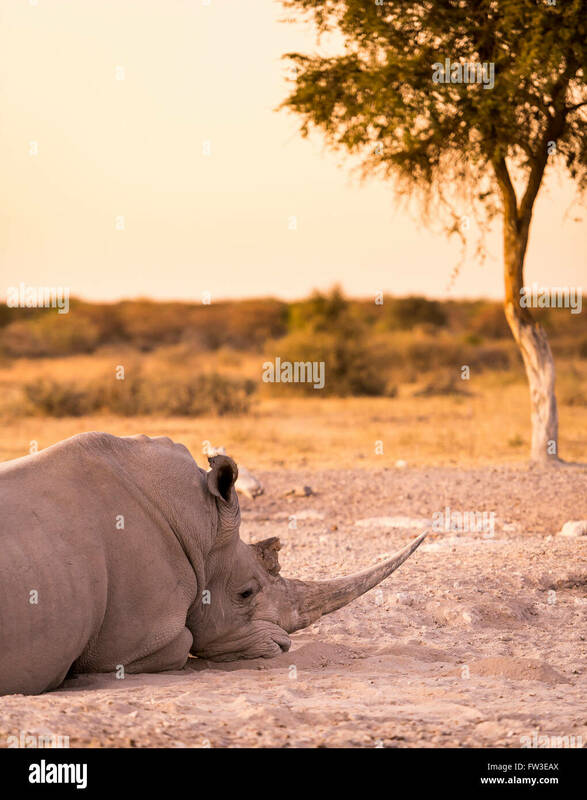 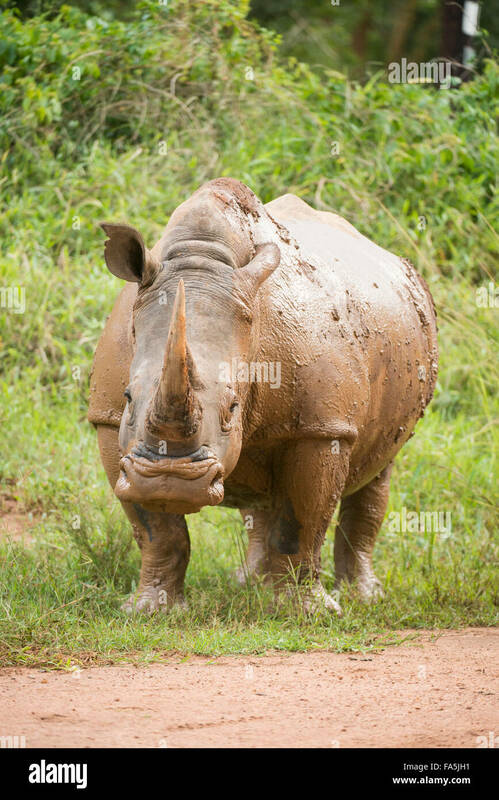 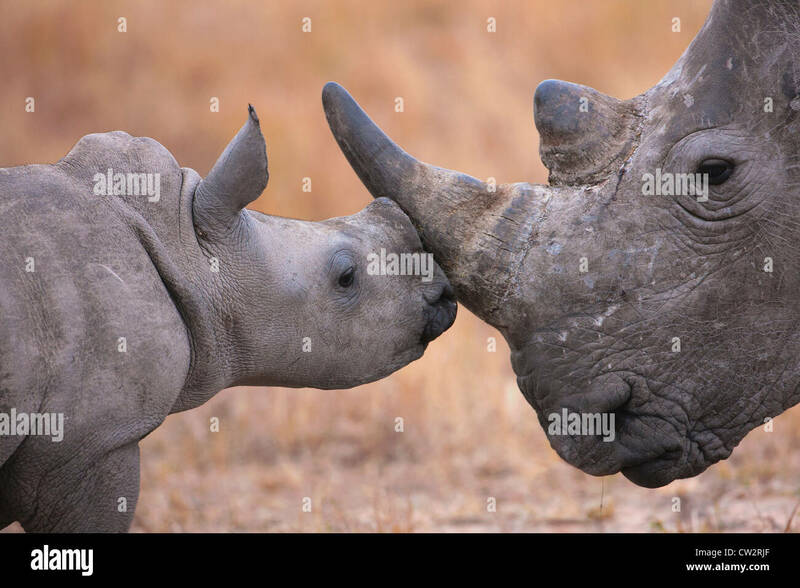 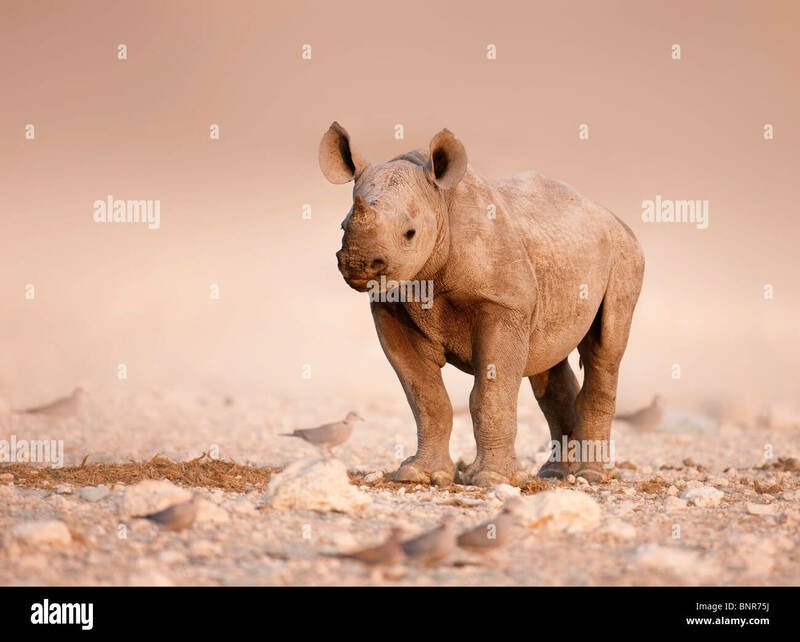 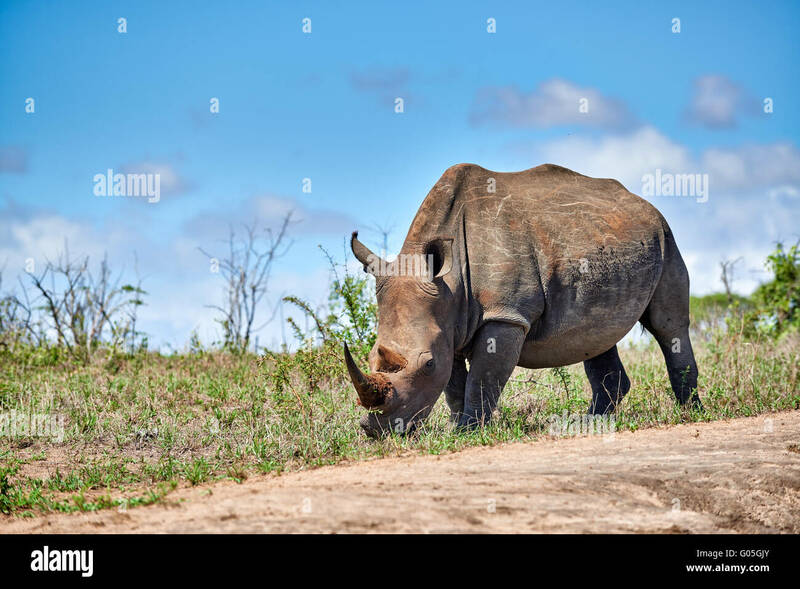 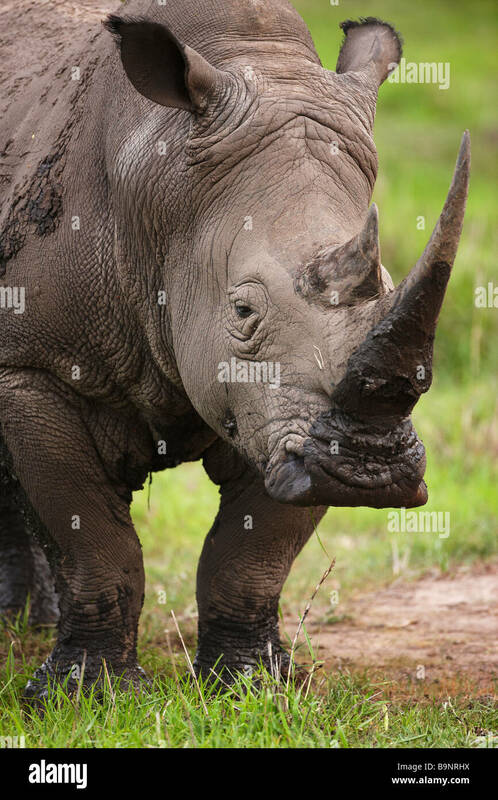 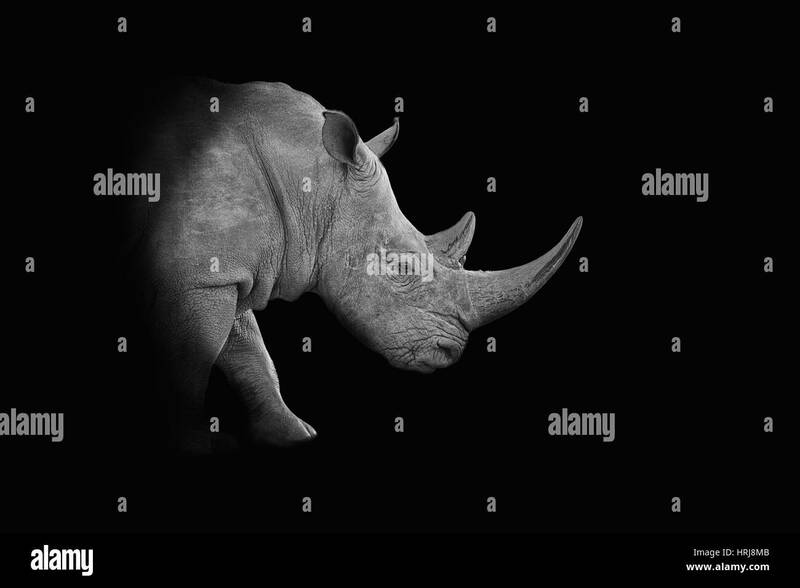 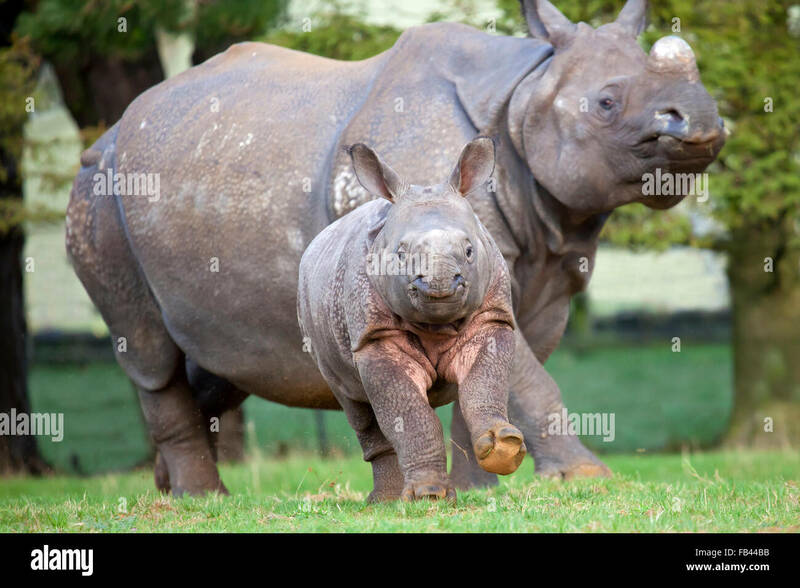 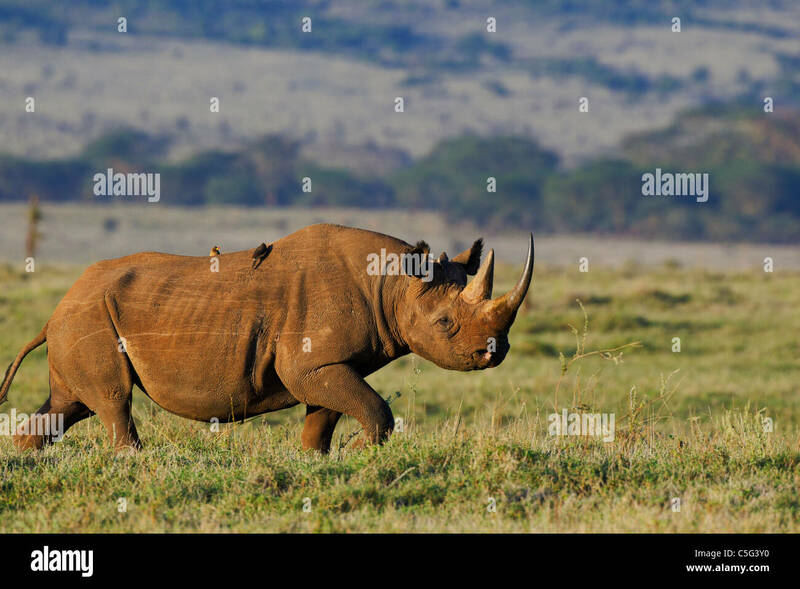 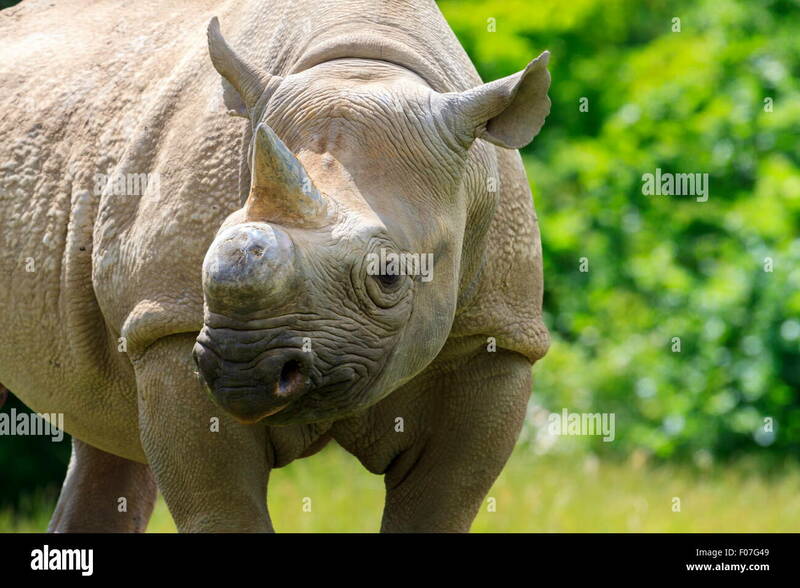 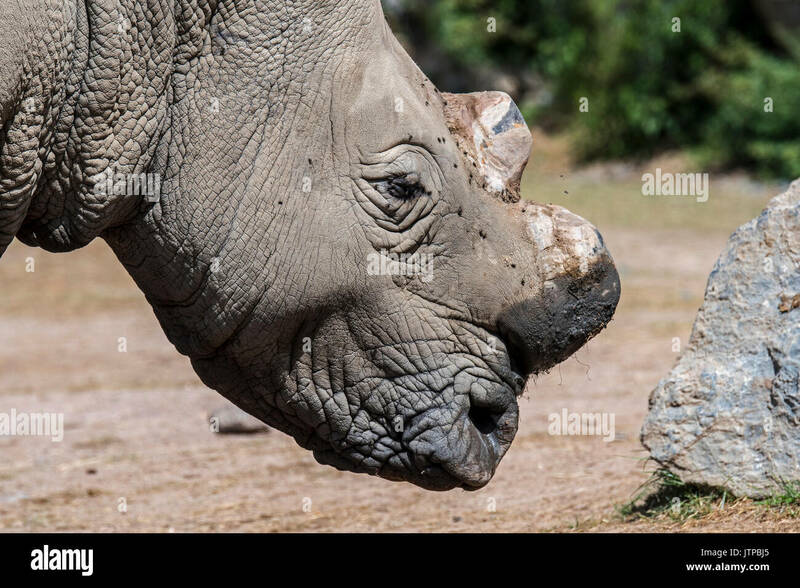 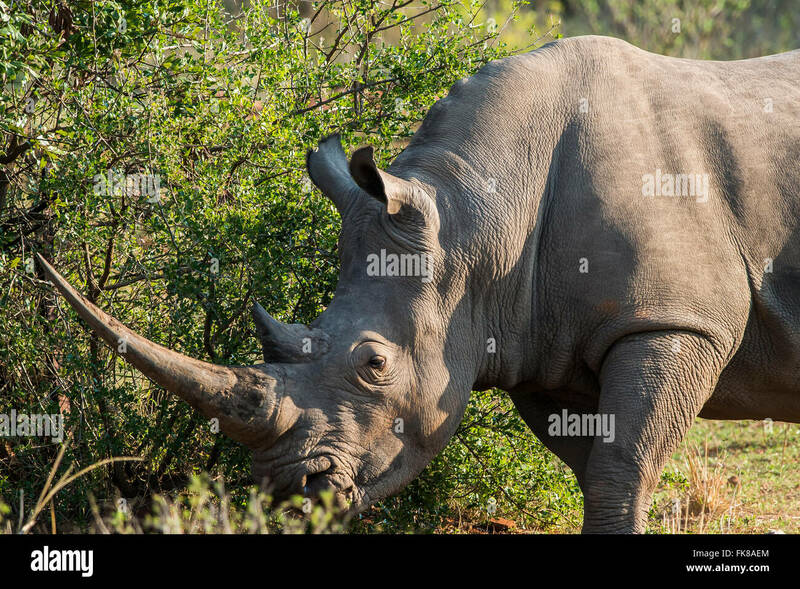 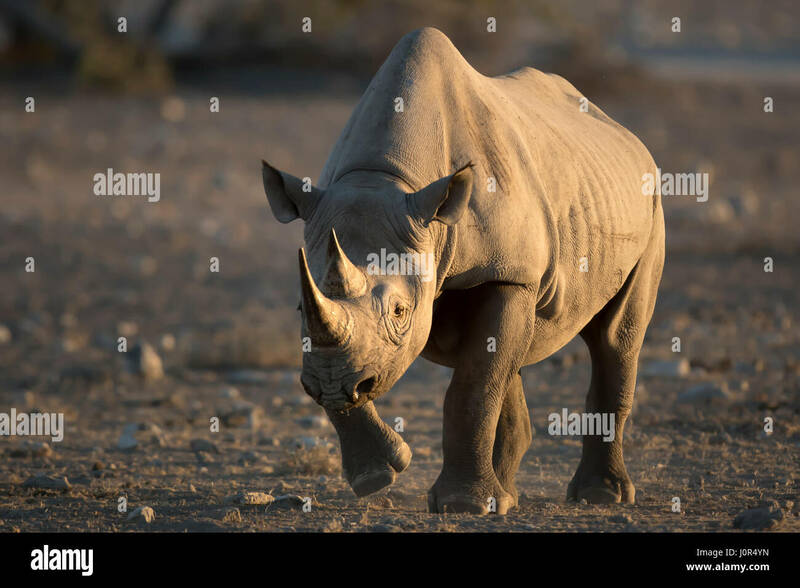 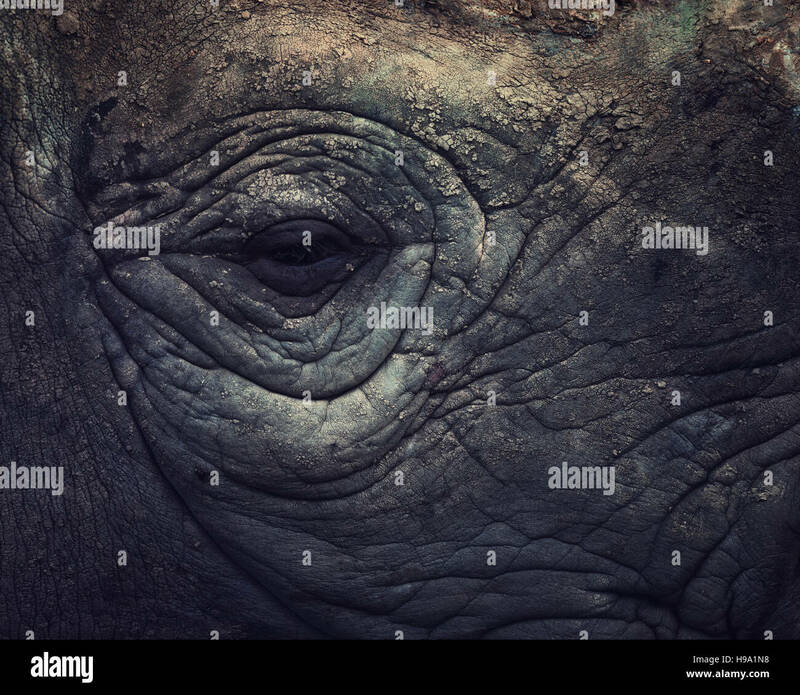 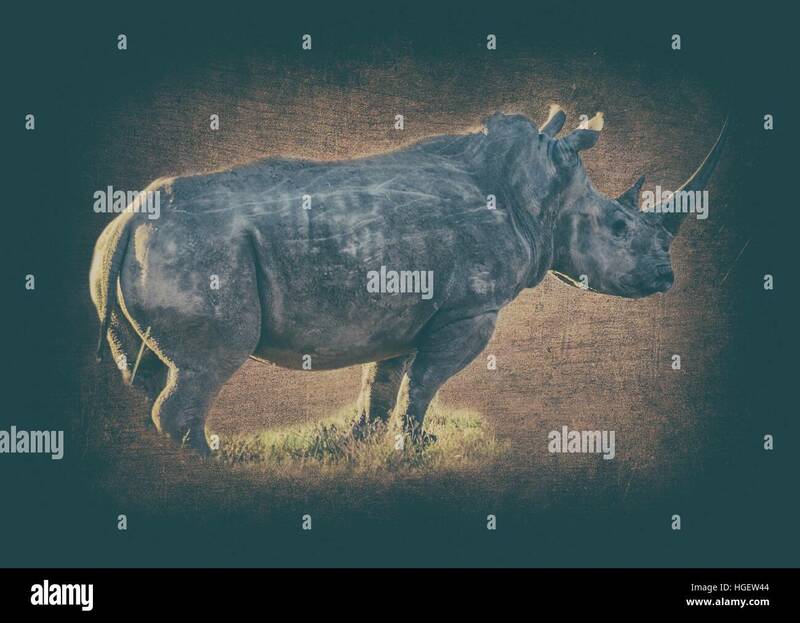 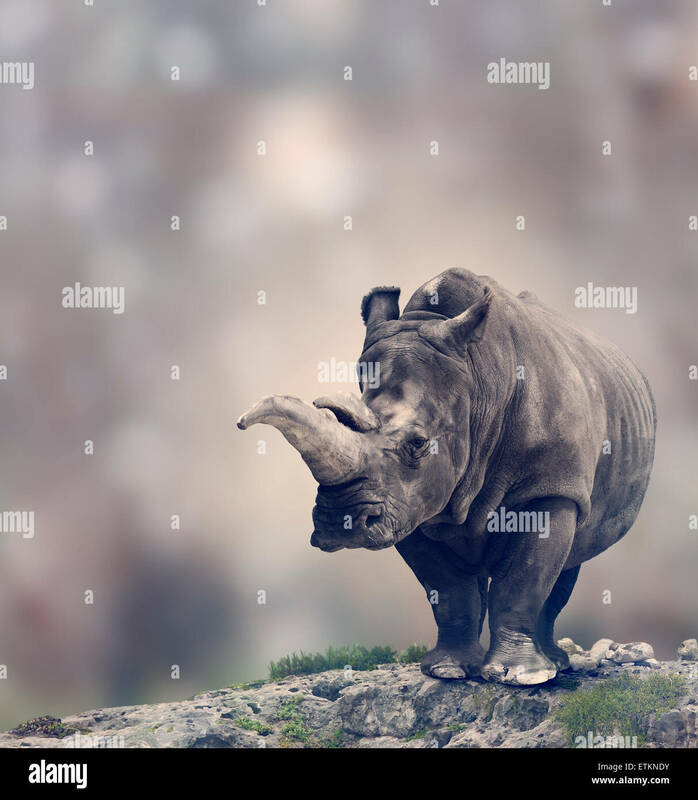 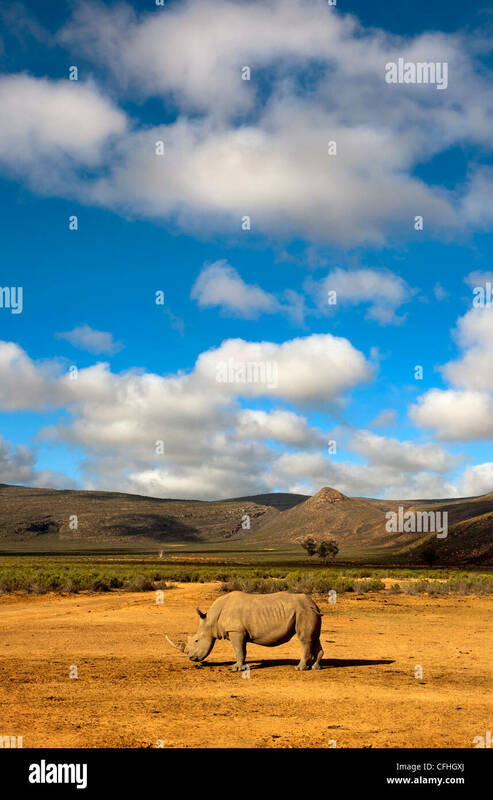 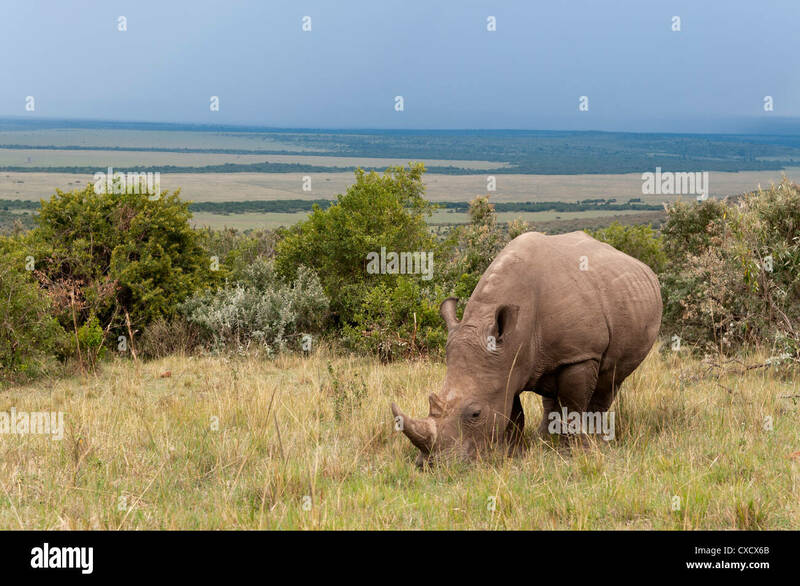 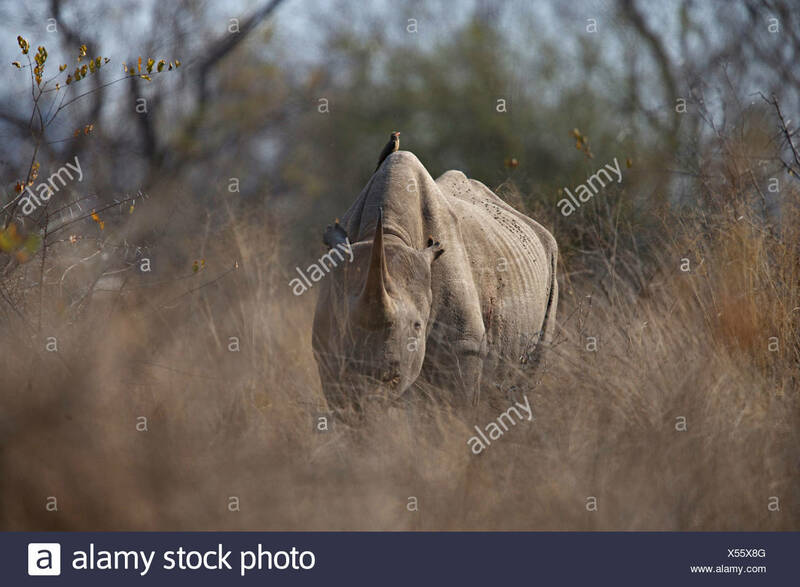 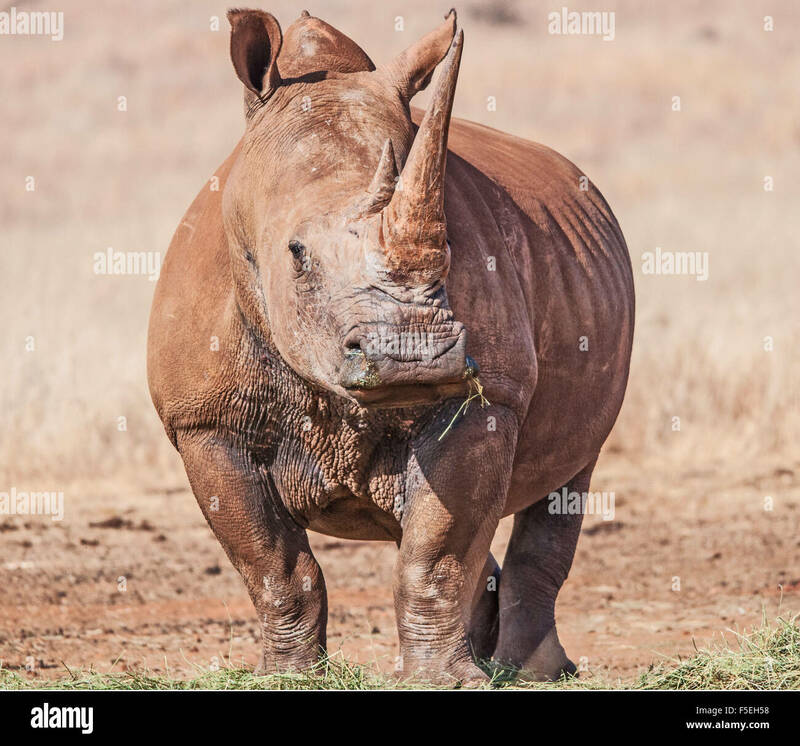 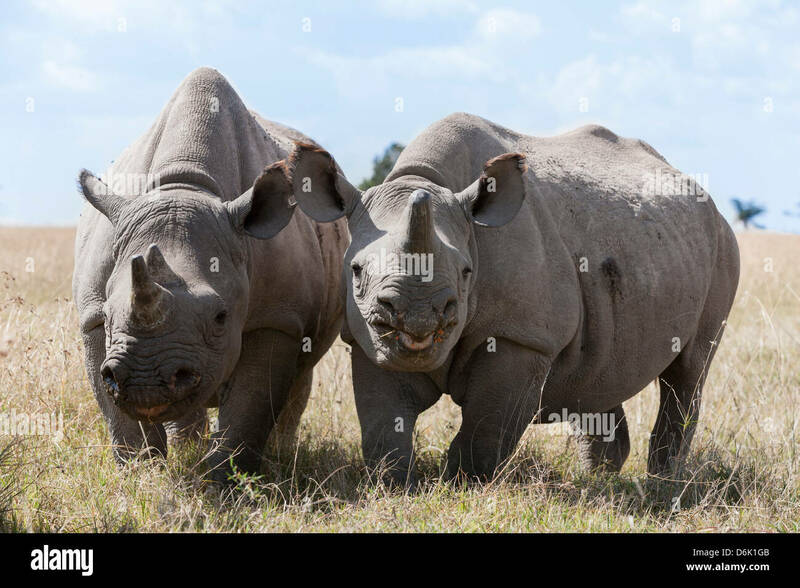 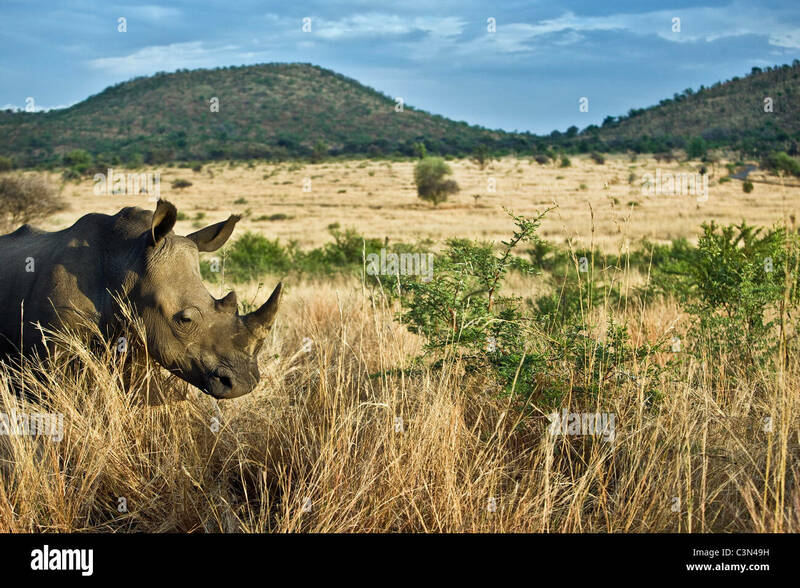 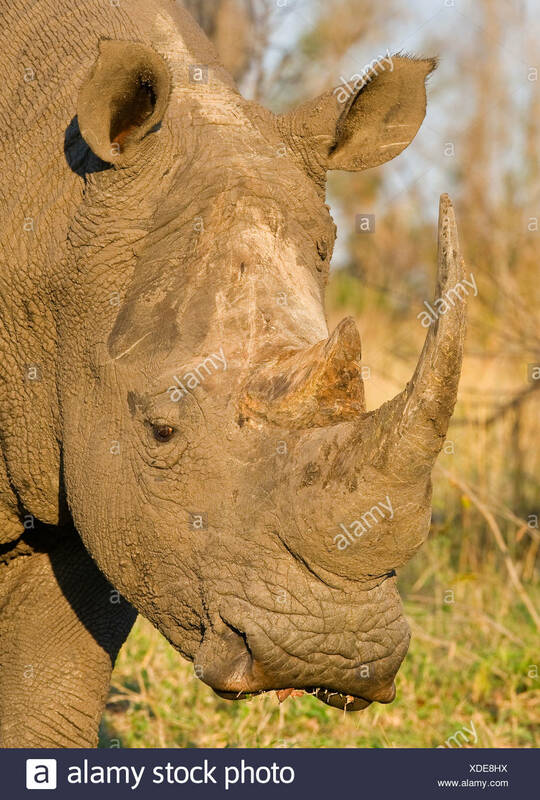 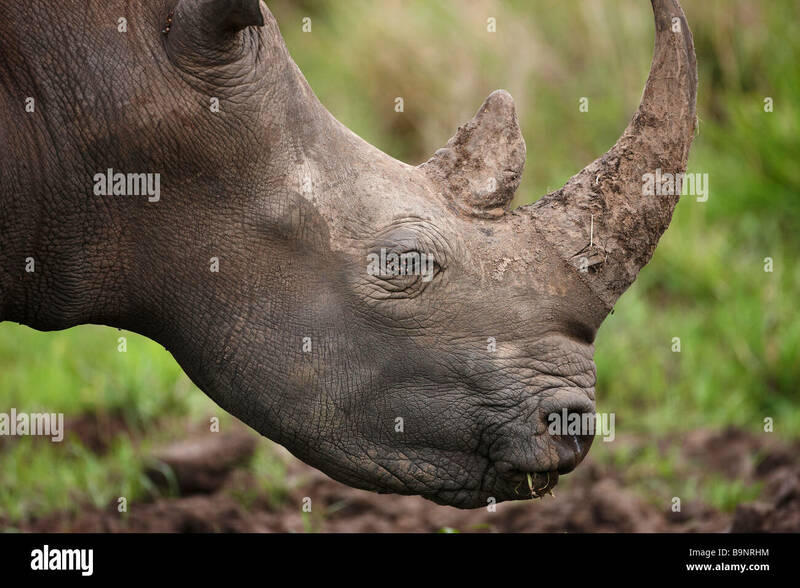 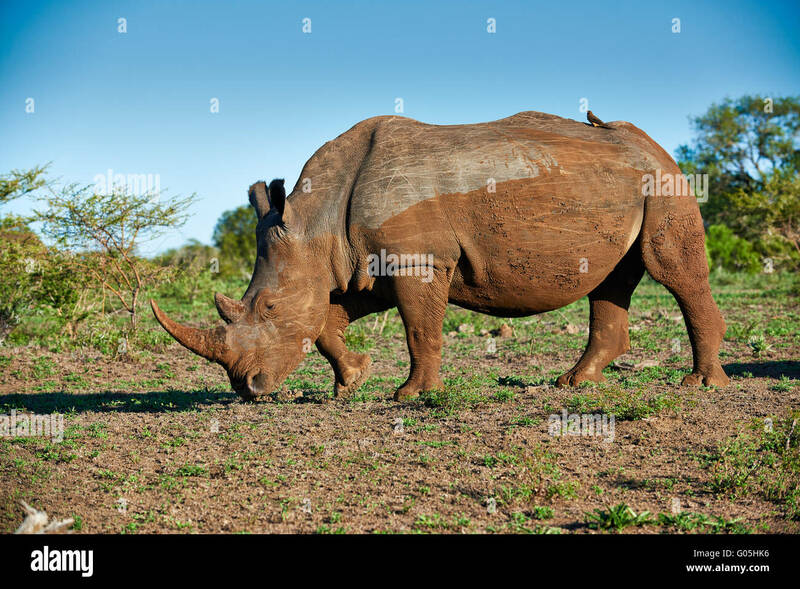 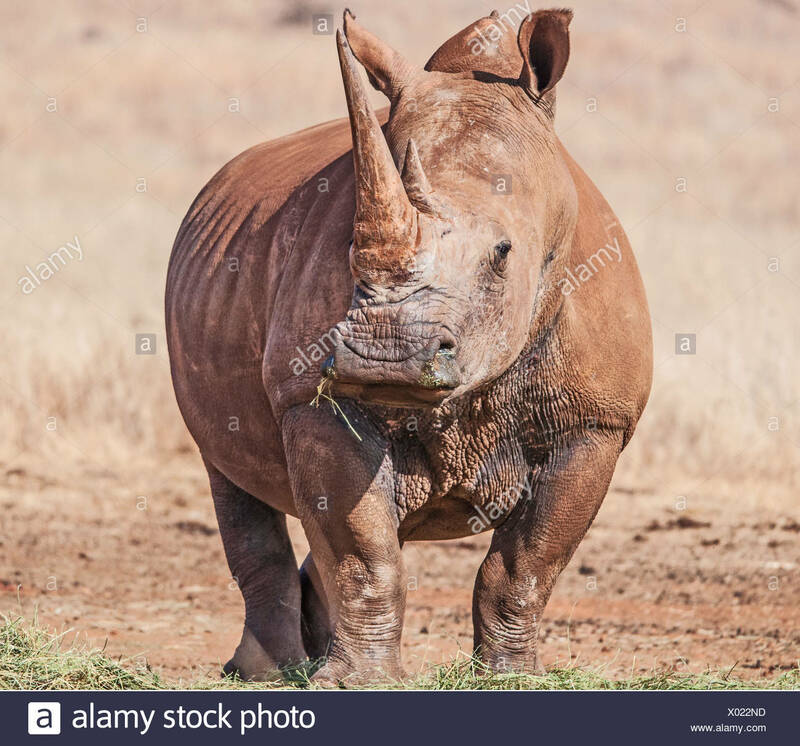 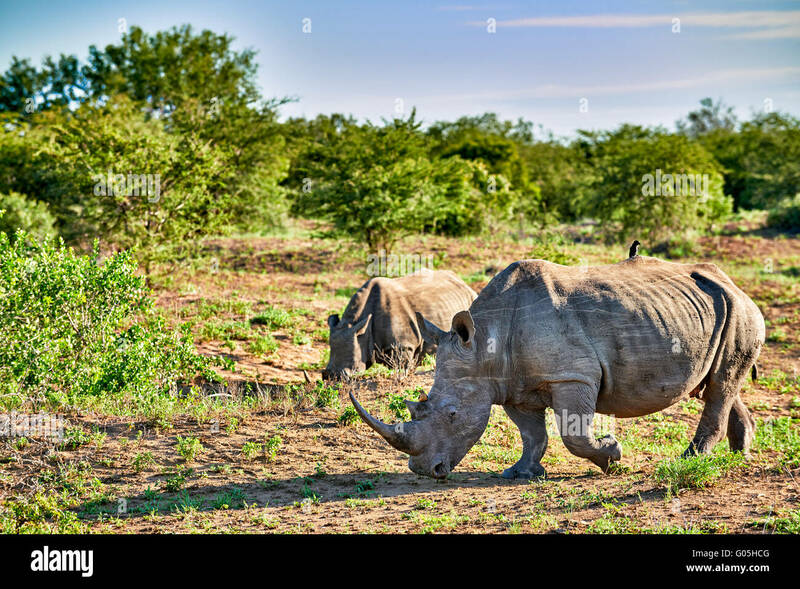 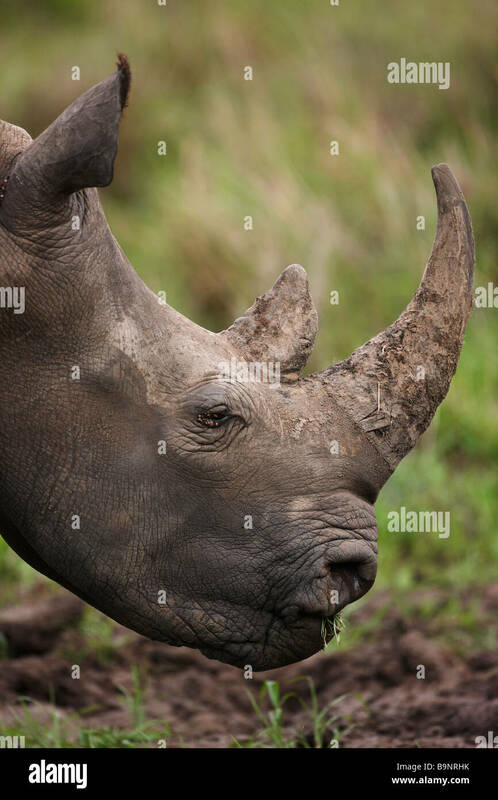 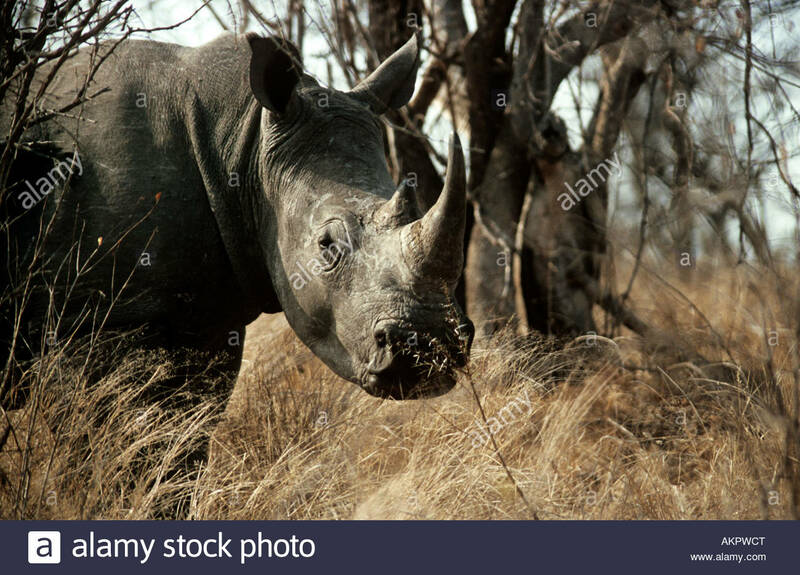 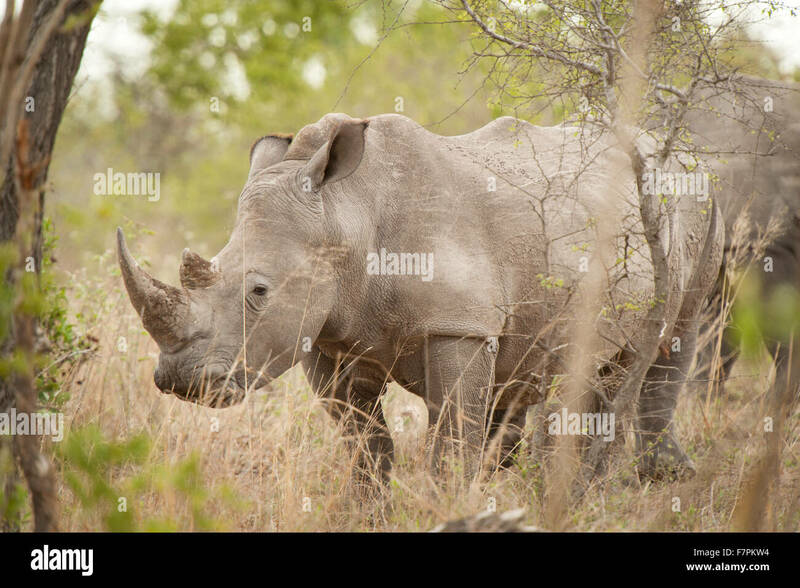 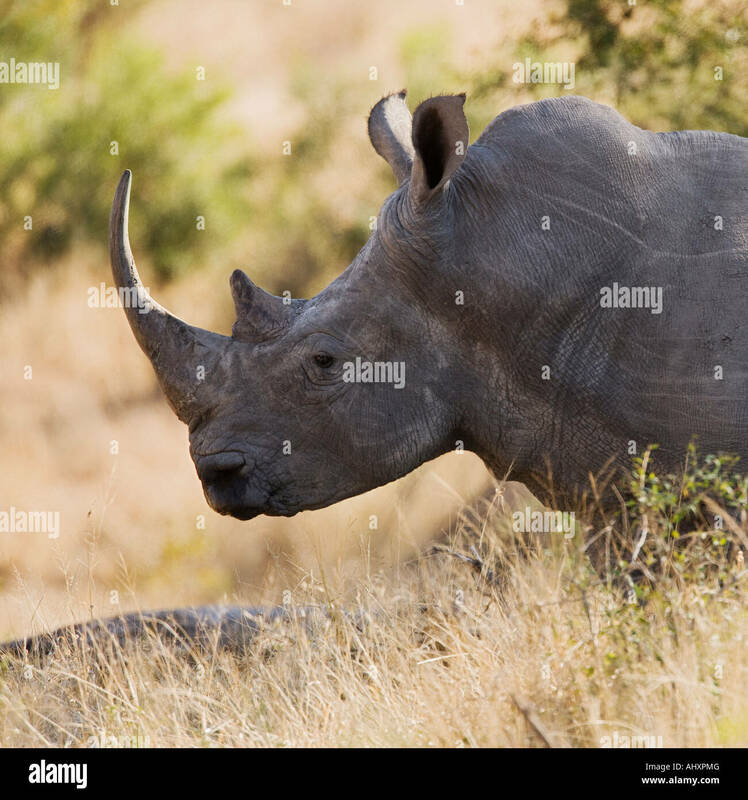 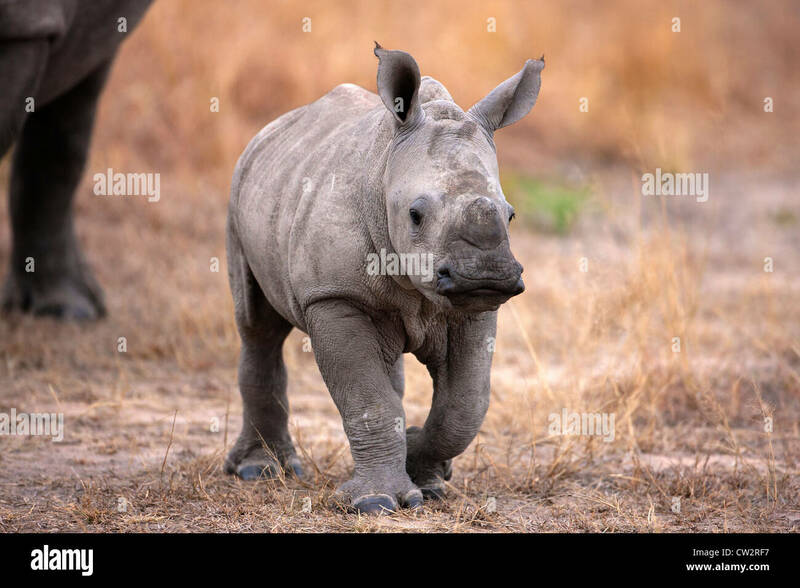 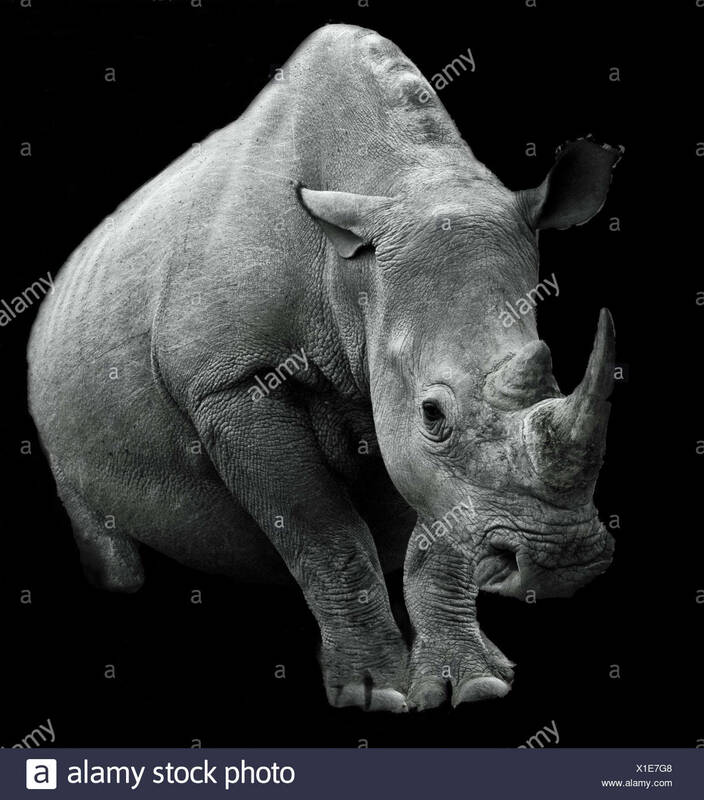 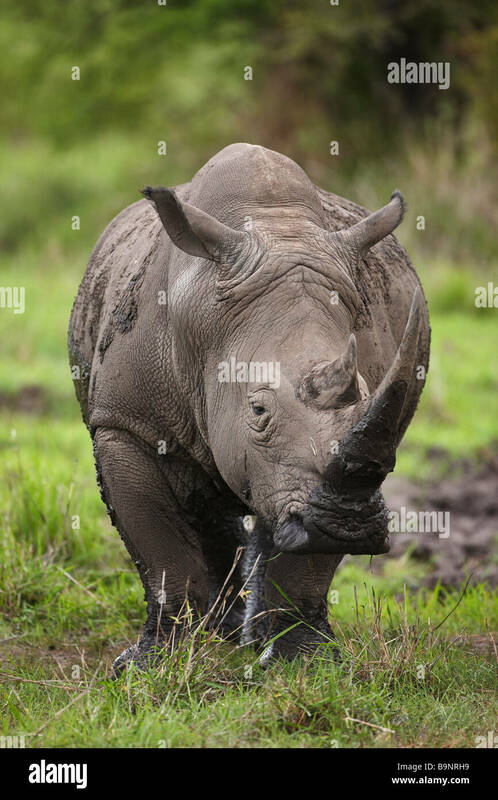 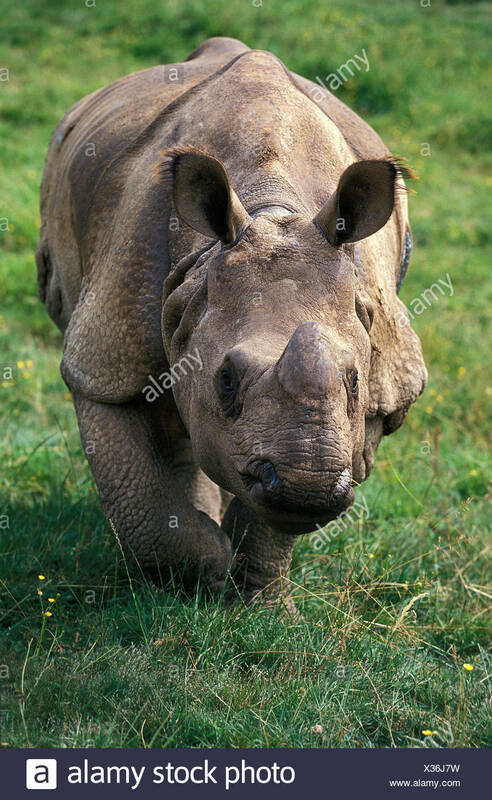 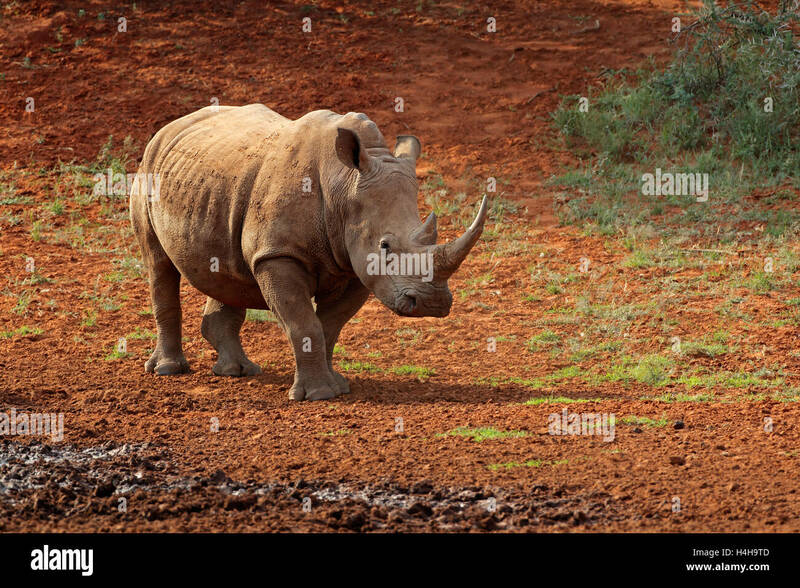 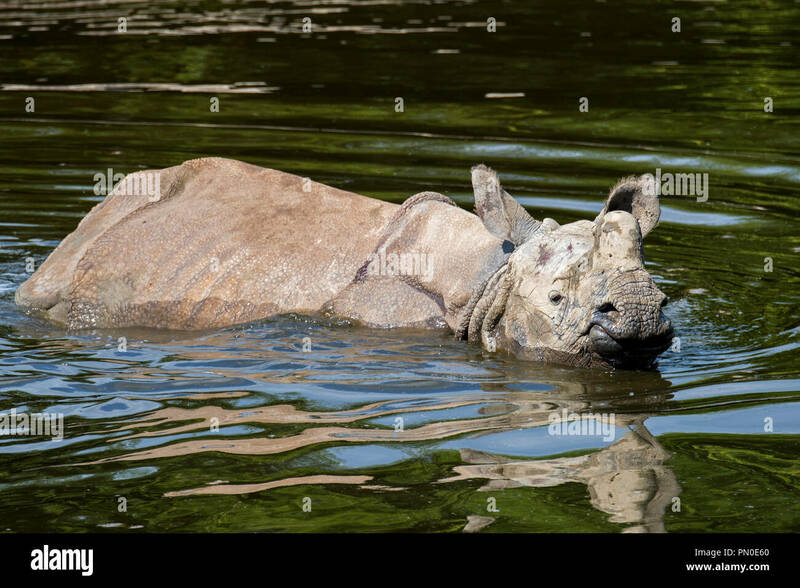 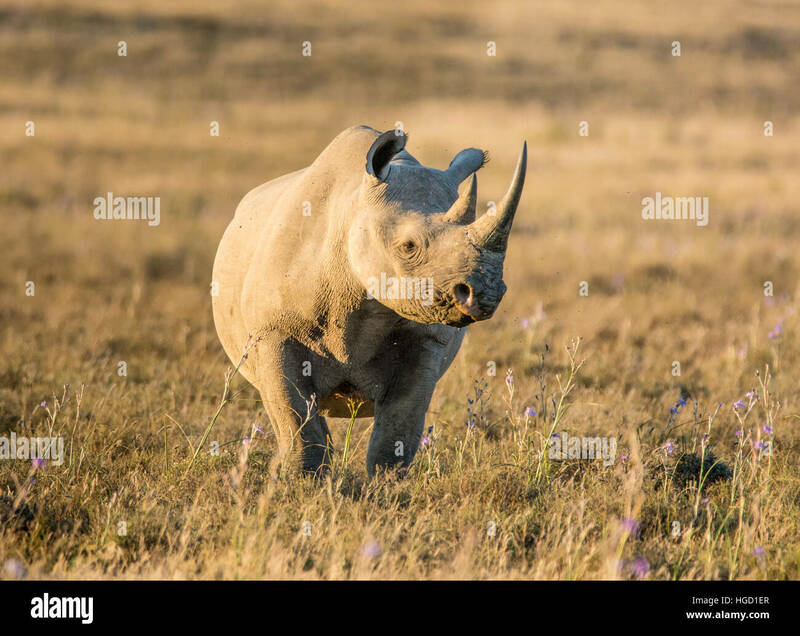 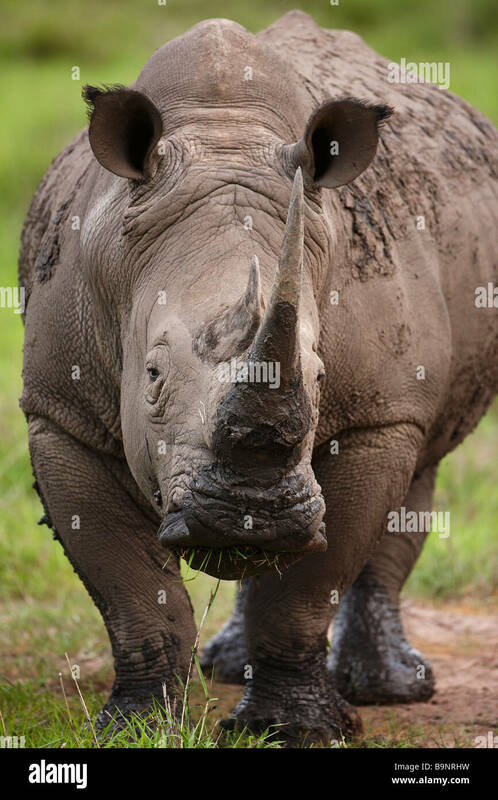 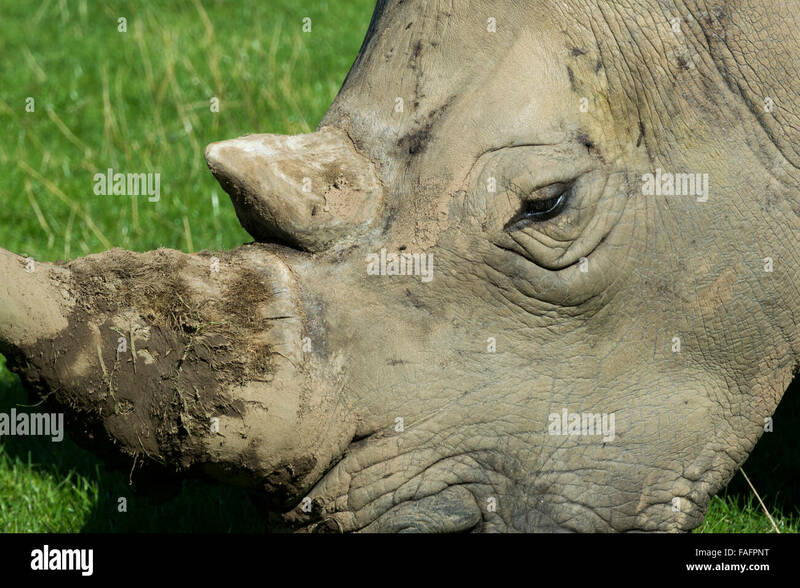 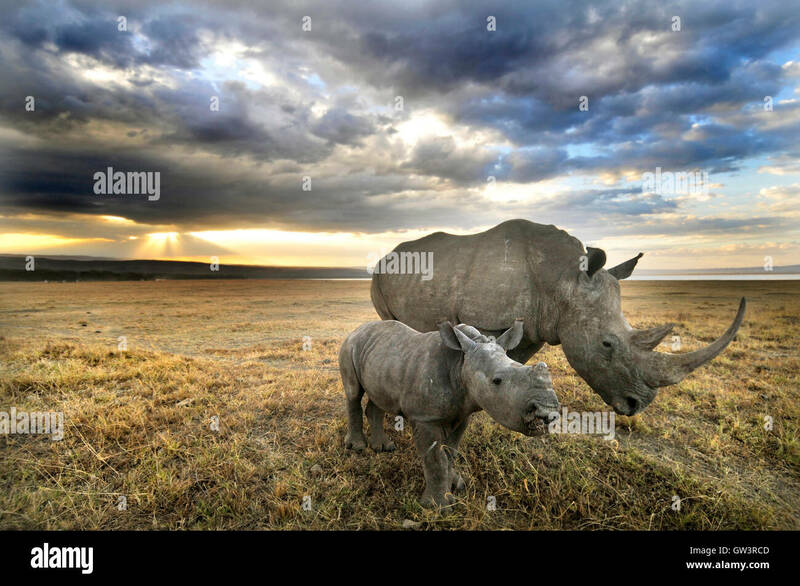 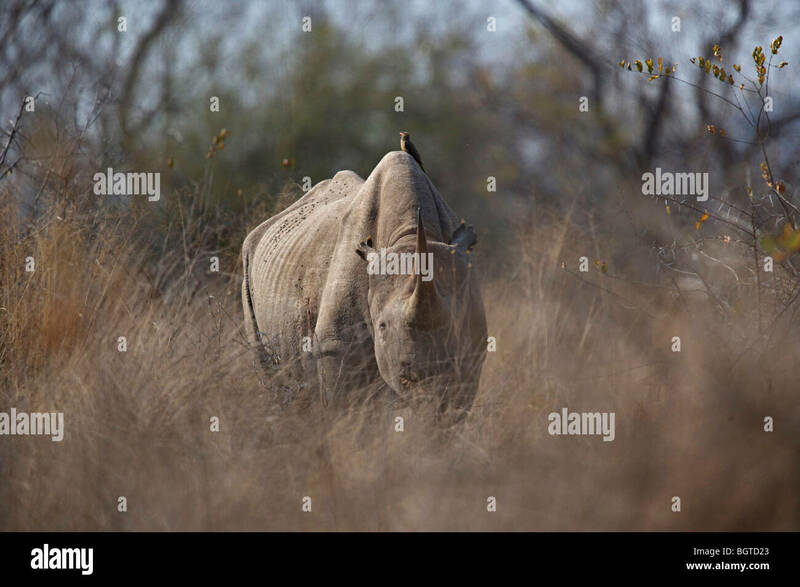 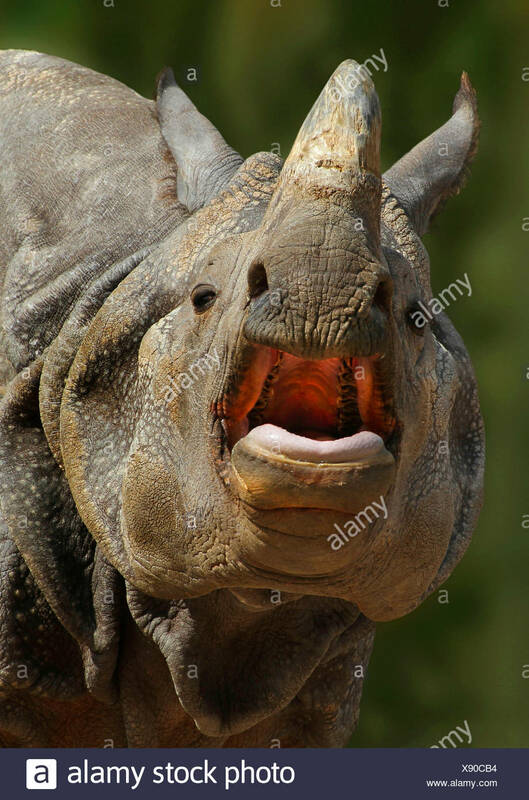 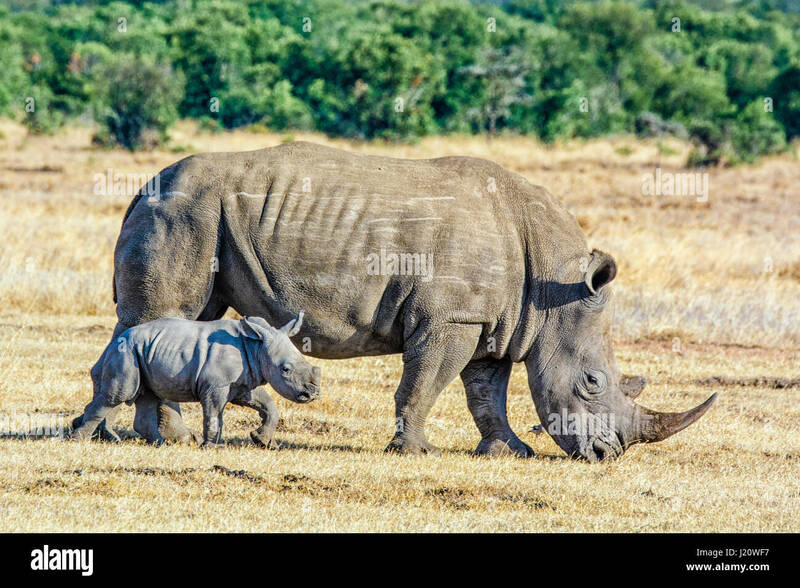 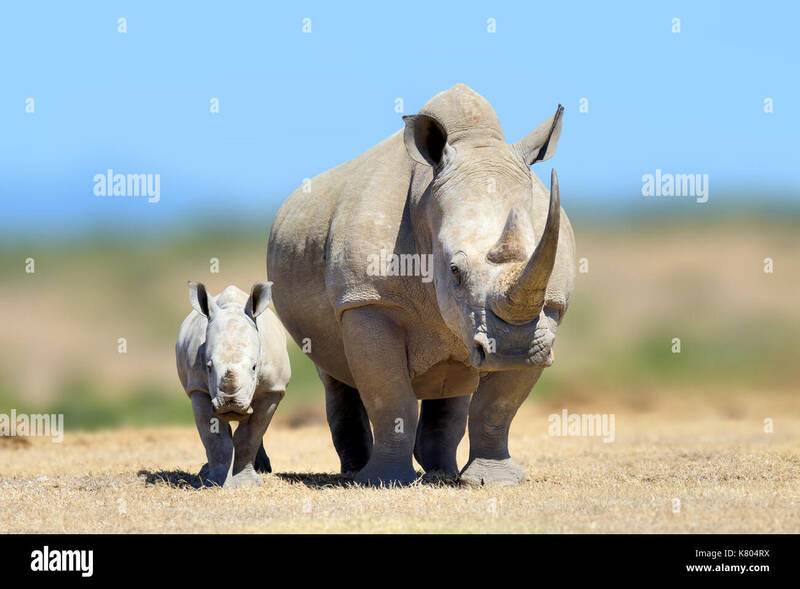 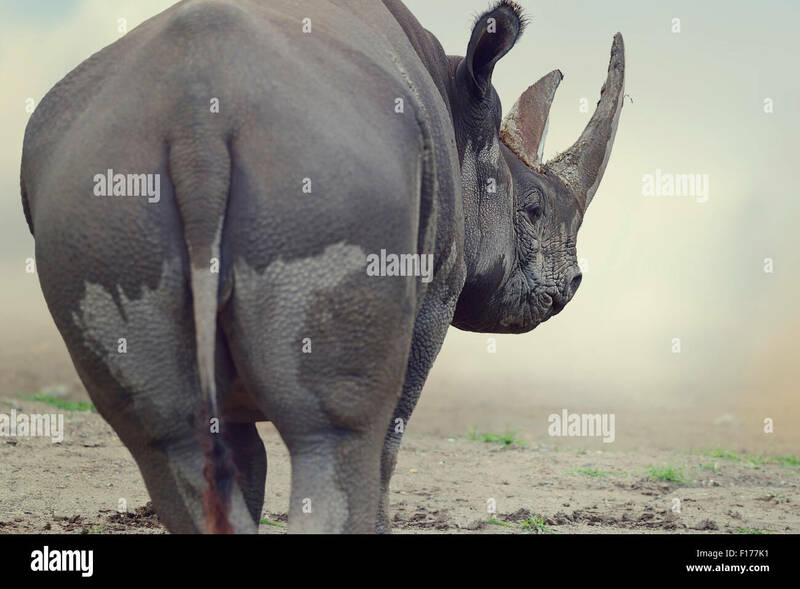 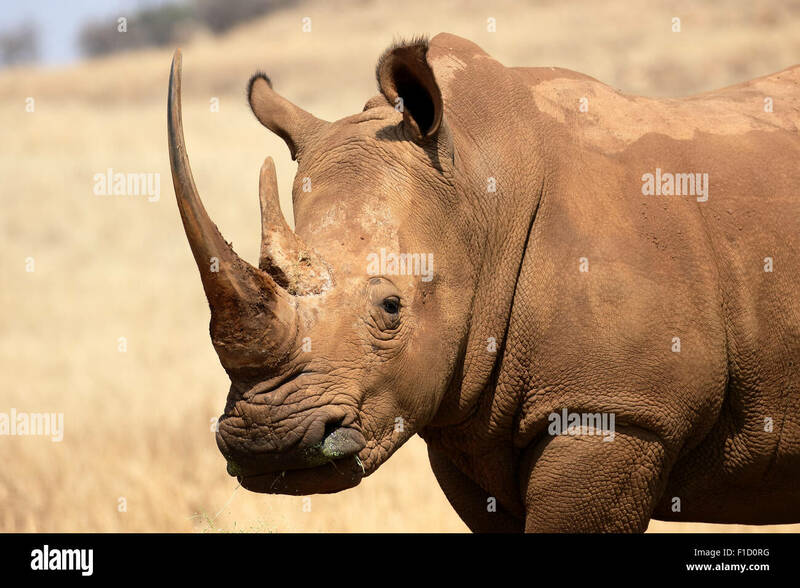 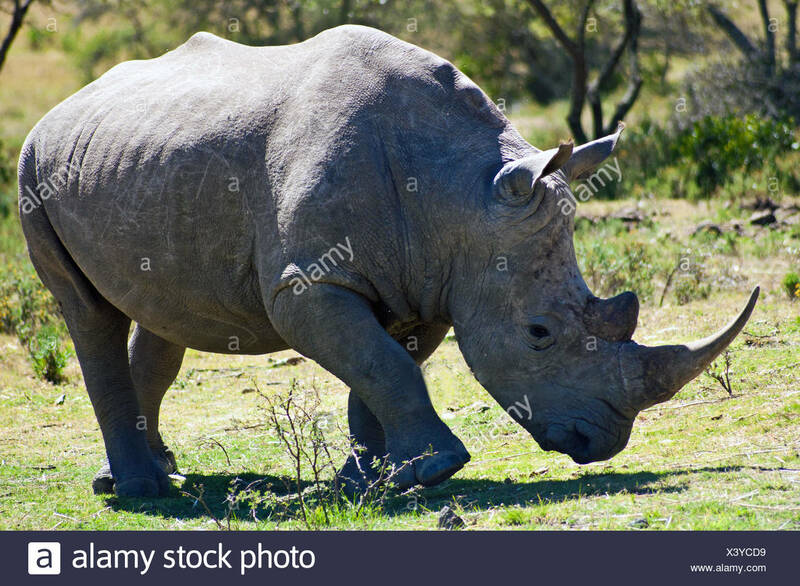 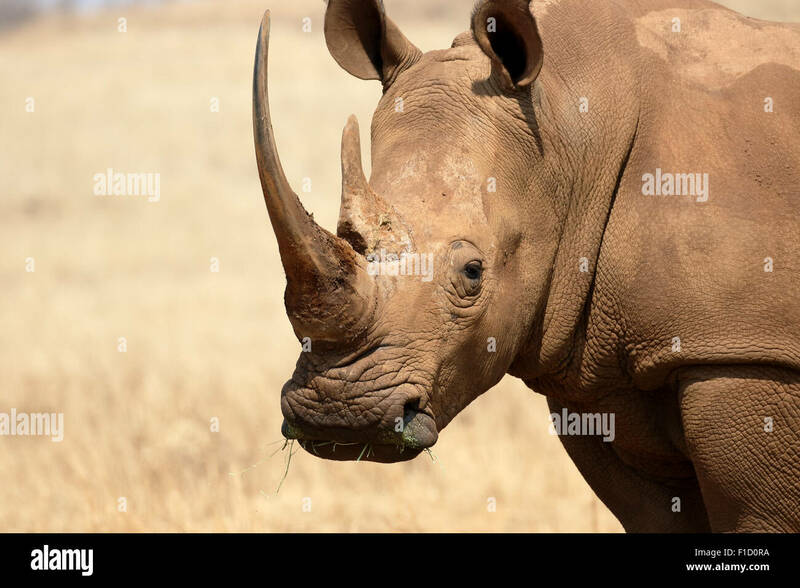 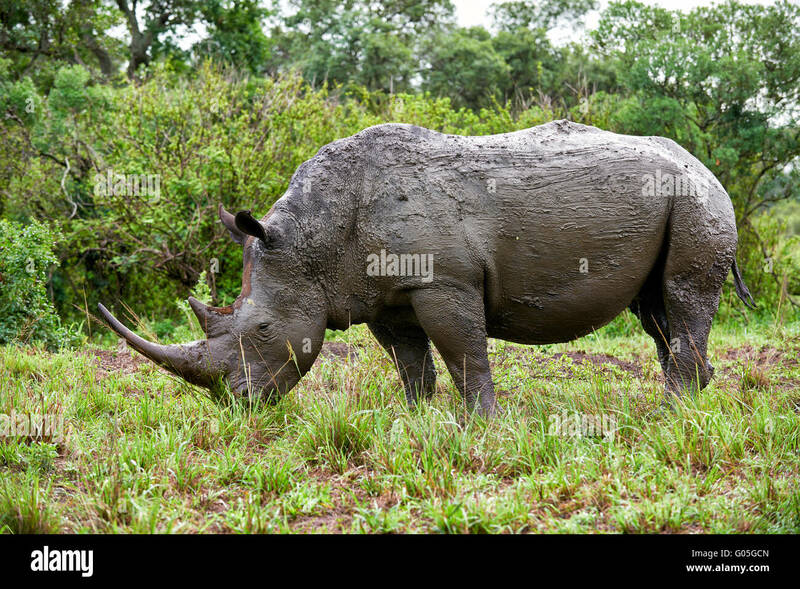 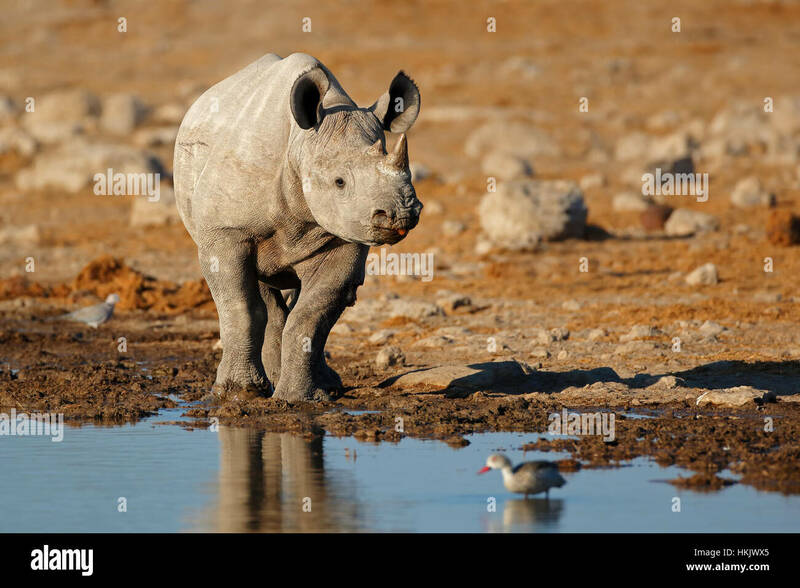 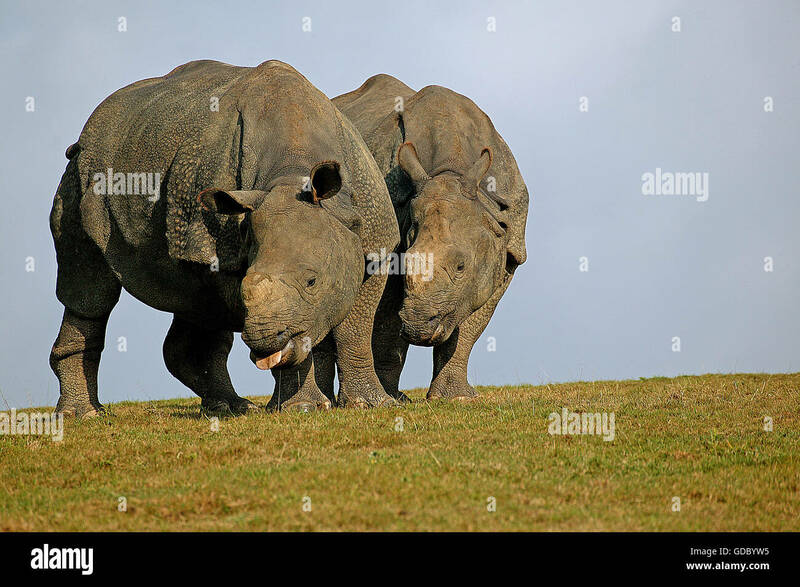 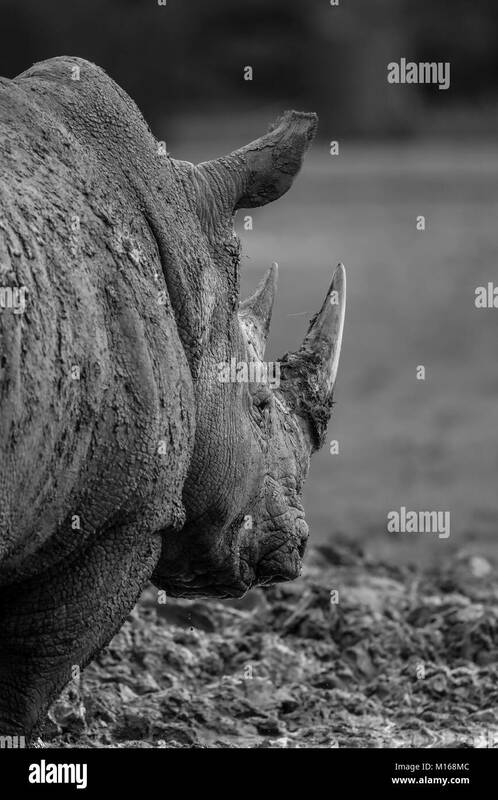 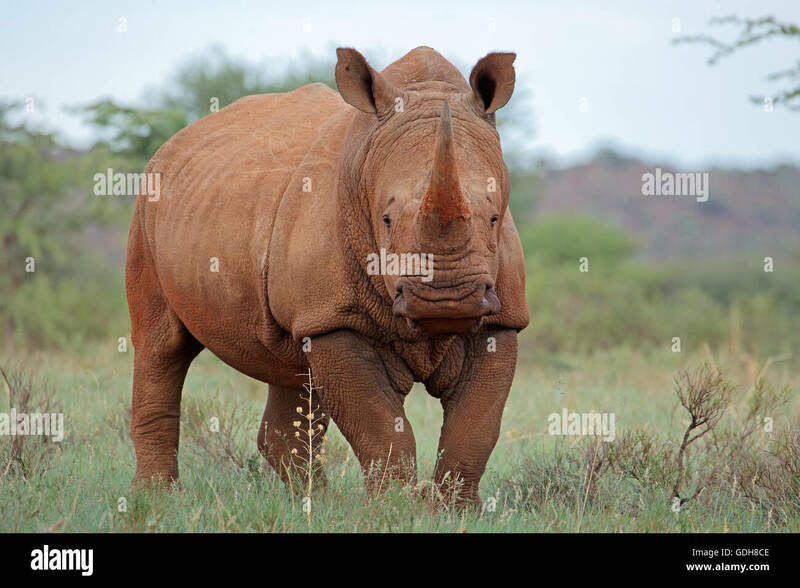 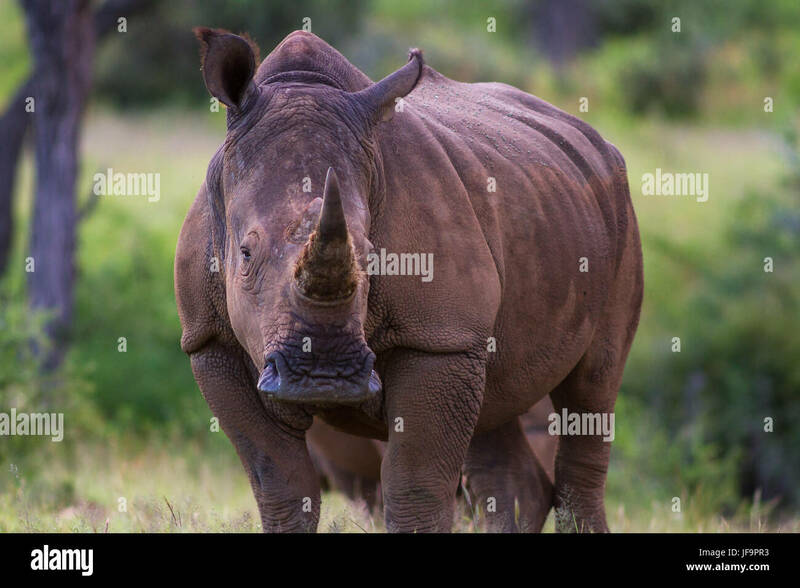 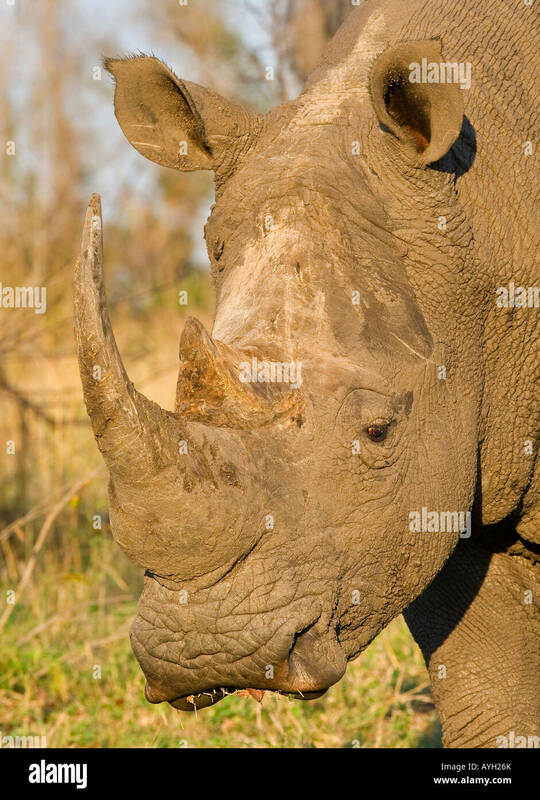 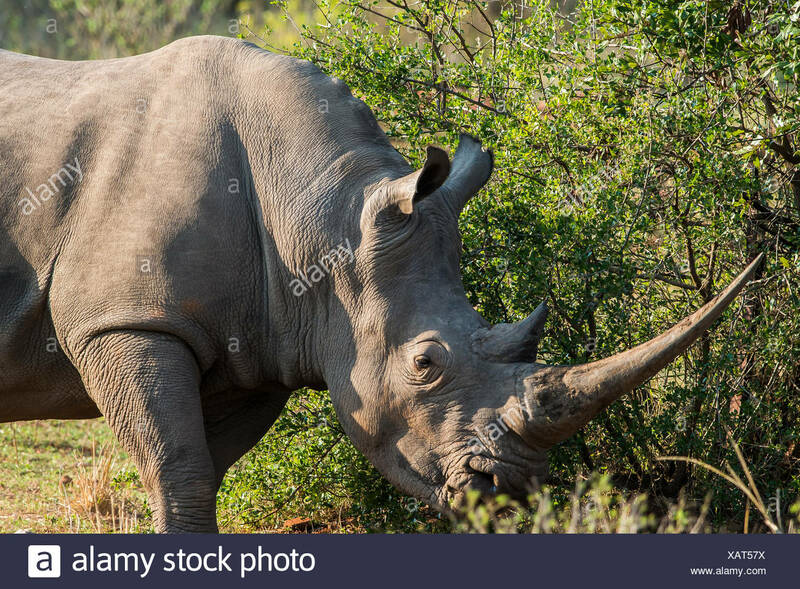 white rhinoceros or square-lipped rhinoceros, Ceratotherium simum in South Africa, Pilanesberg Nationalpark, protected species of animal. 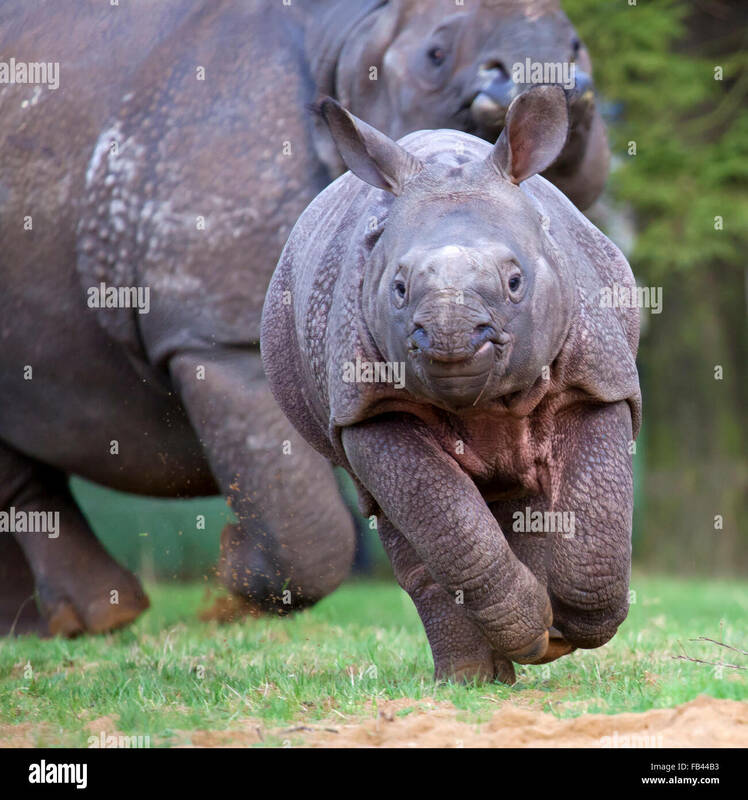 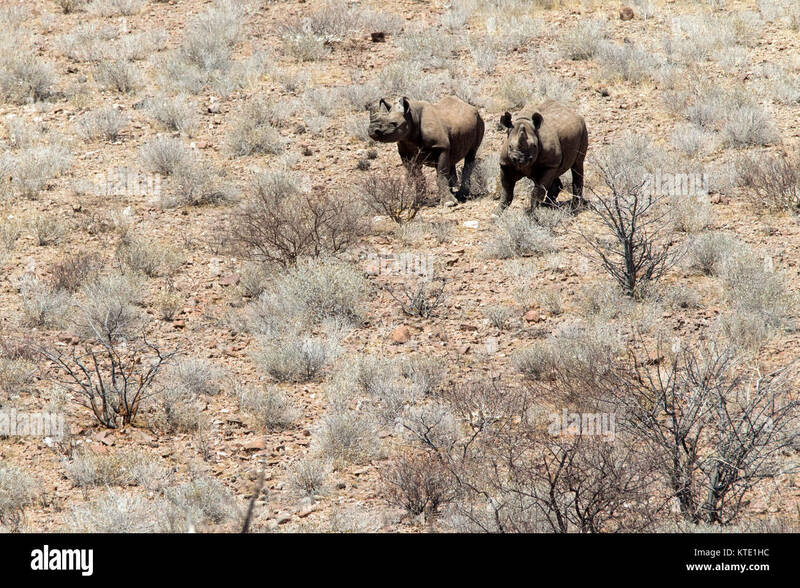 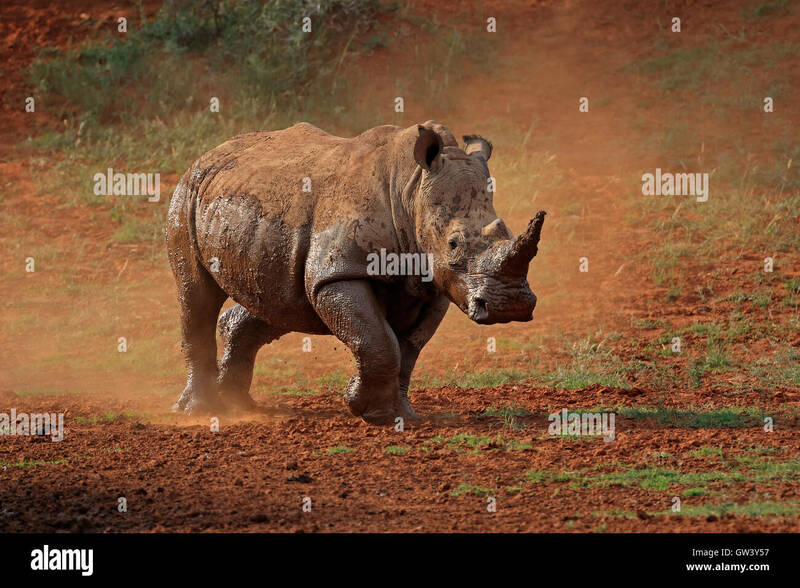 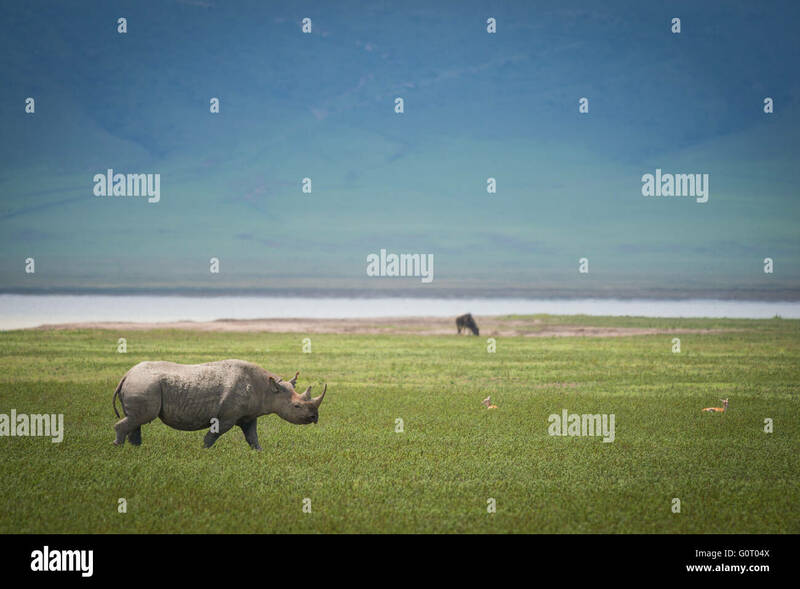 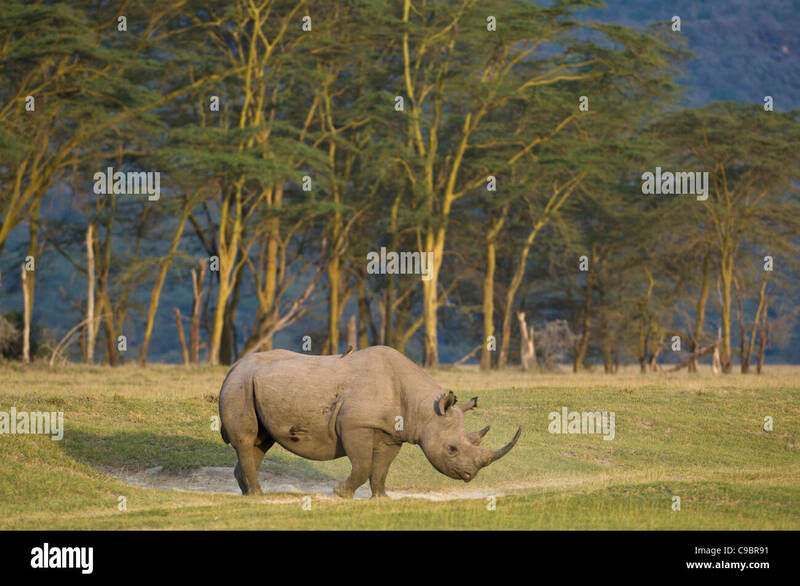 Black Rhino walking to a water hole. 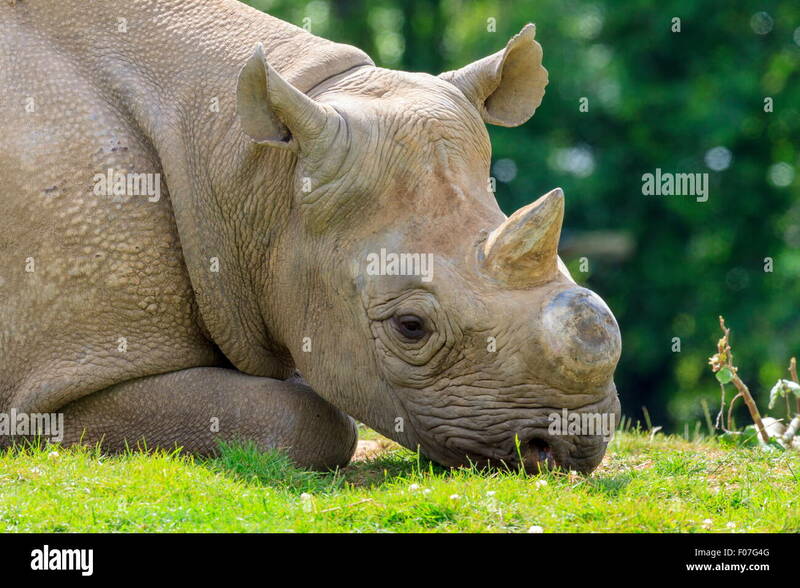 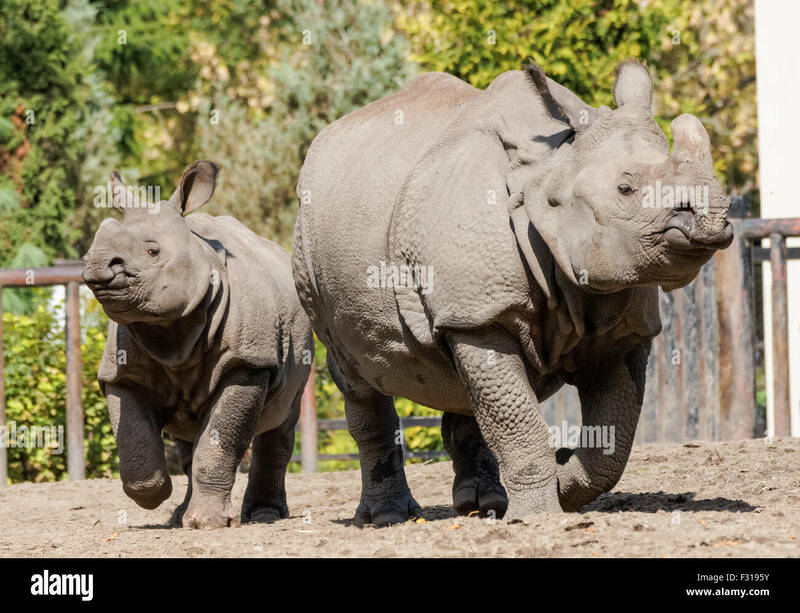 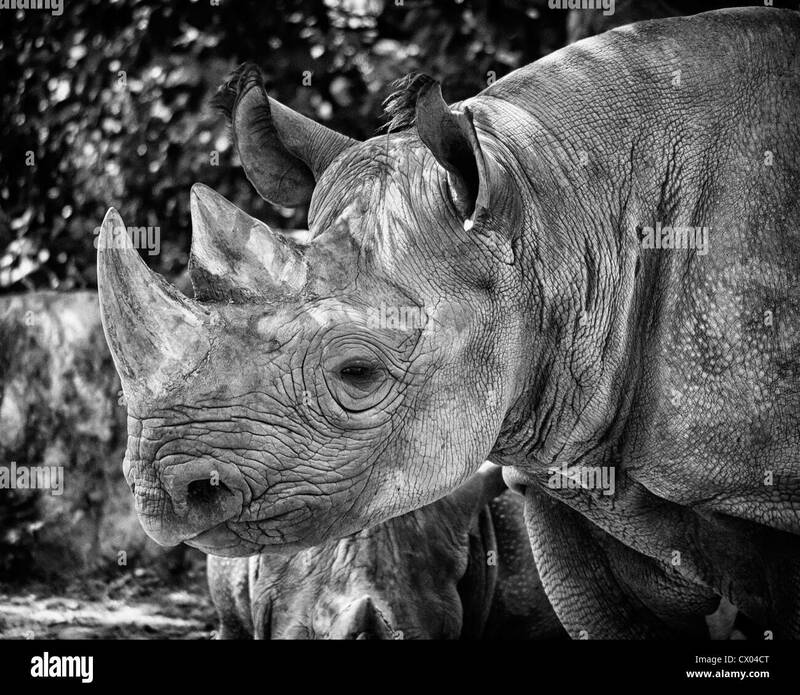 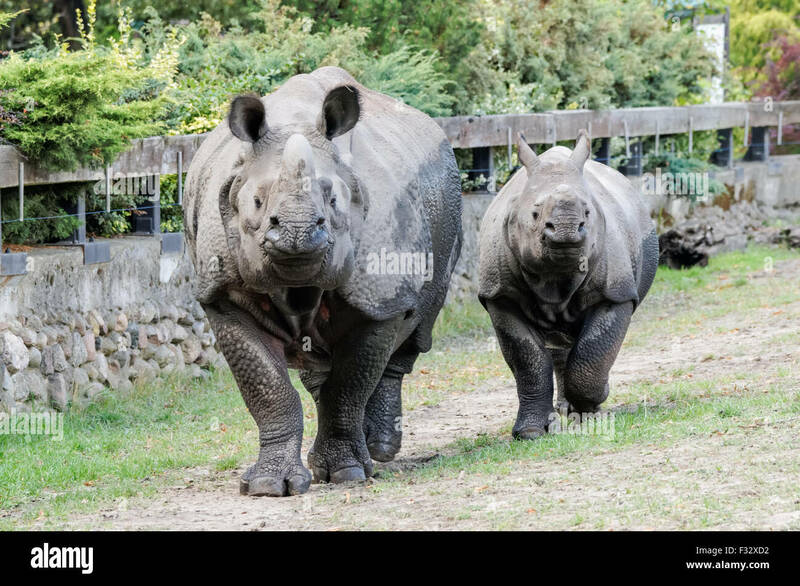 White Rhinoceros roaming in pastures at Knowsley Safari Park, Merseyside, UK. 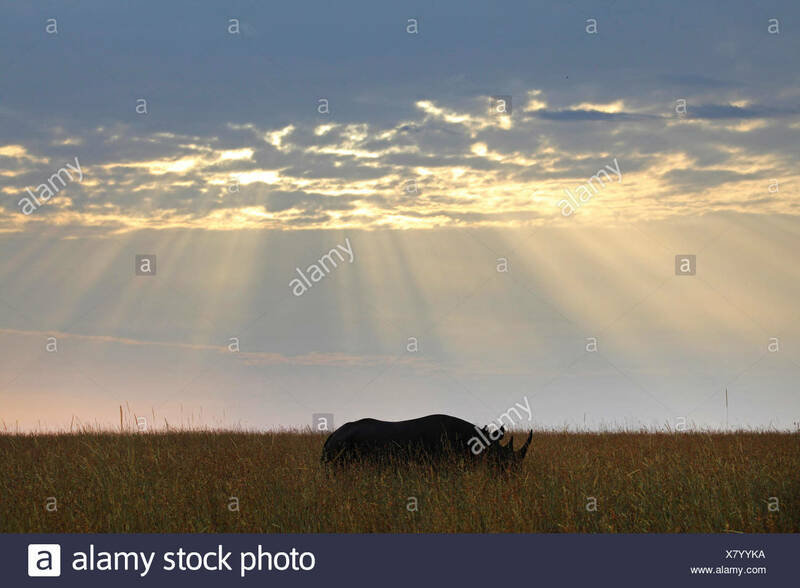 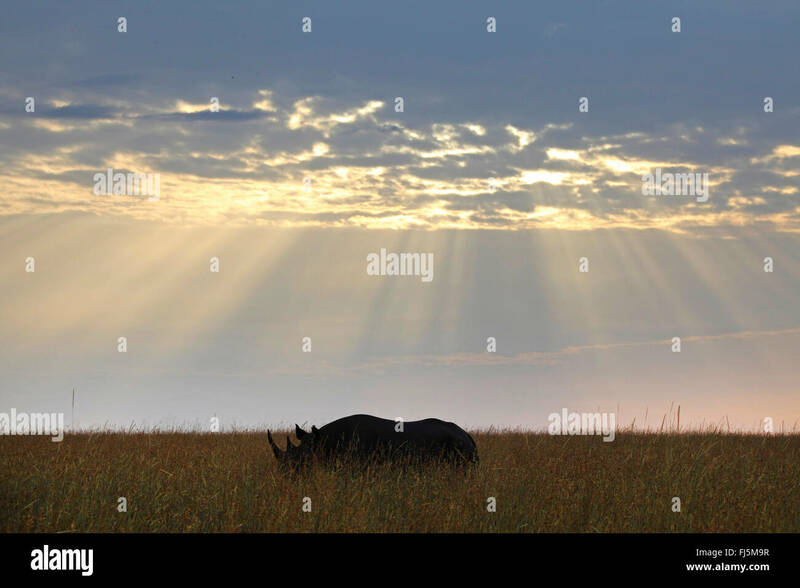 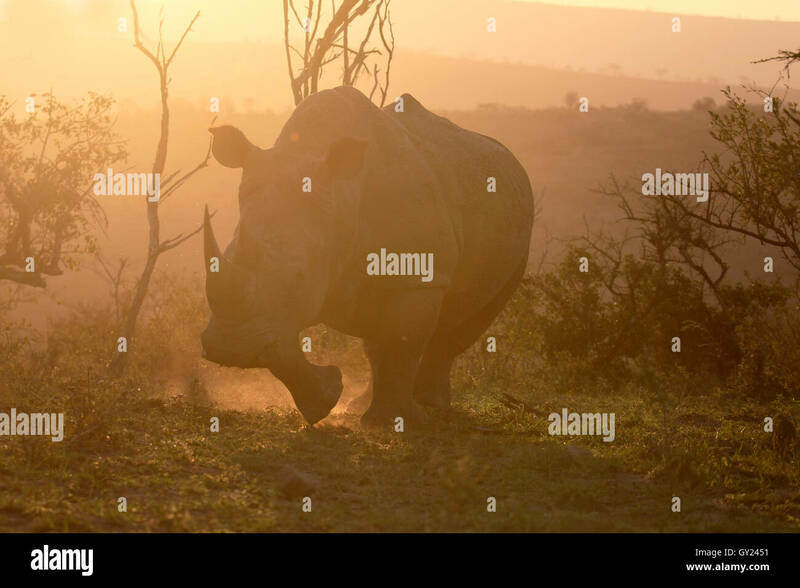 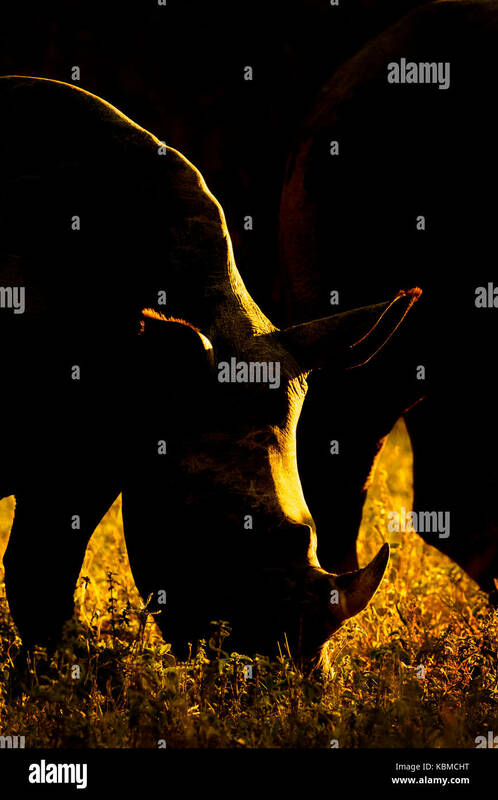 White rhinoceros (Ceratotherium simum), silhoutte at sunset, Kruger National Park, South Africa. 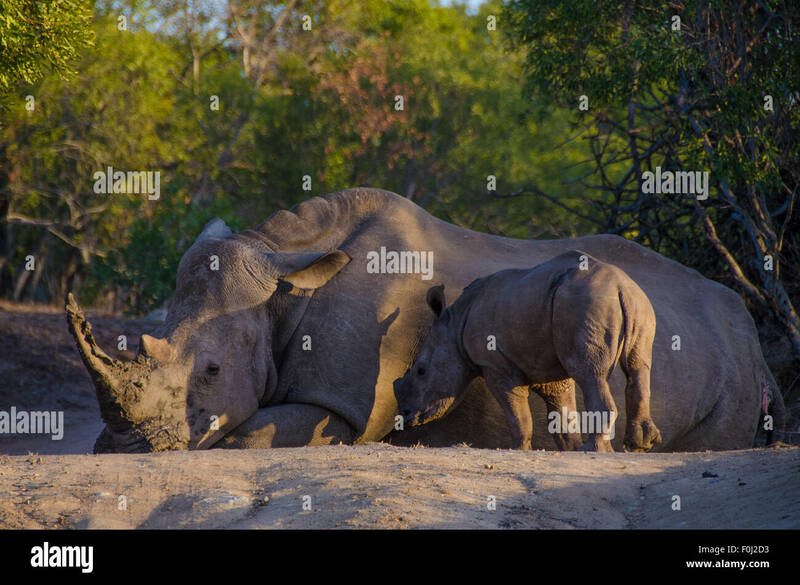 As the sun begins to set over Mkhaya Game Reserve, a white rhinoceros rests in the forest as its baby looks on. 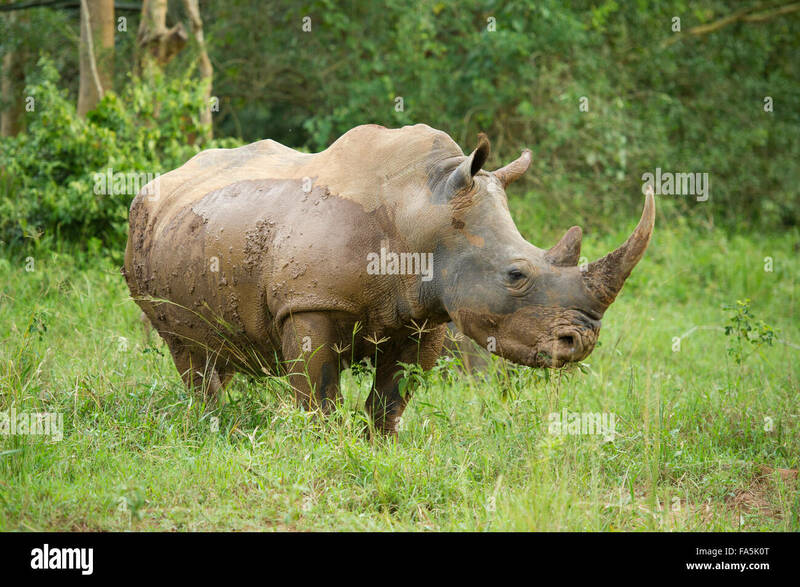 Close up of adult white, two-horned rhinoceros standing in mud. 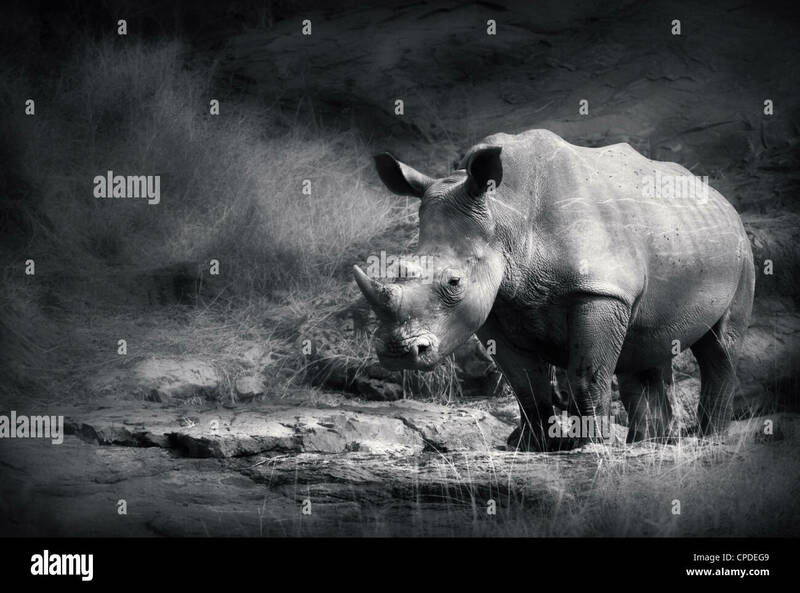 Artistic black & white study, very detailed. 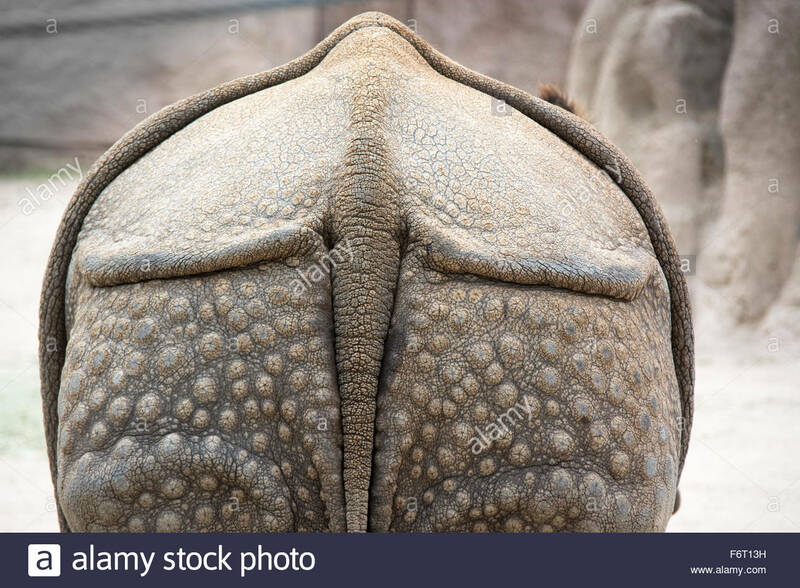 Side-on capture from rear.